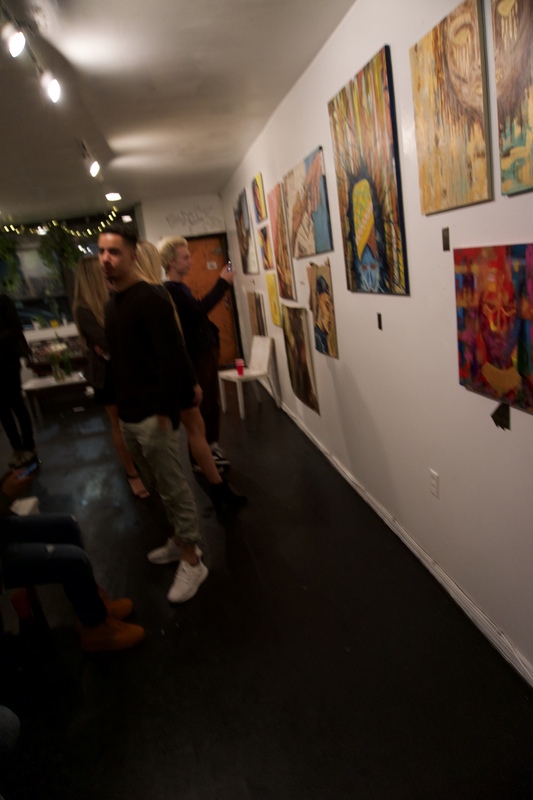 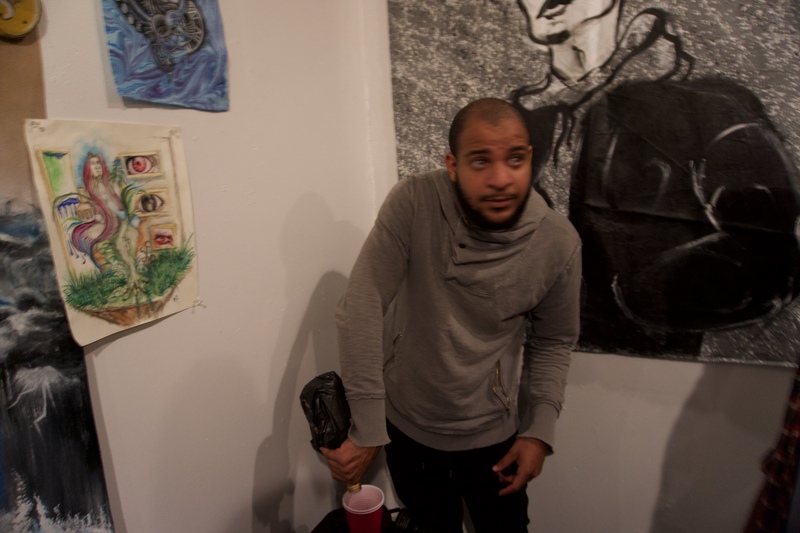 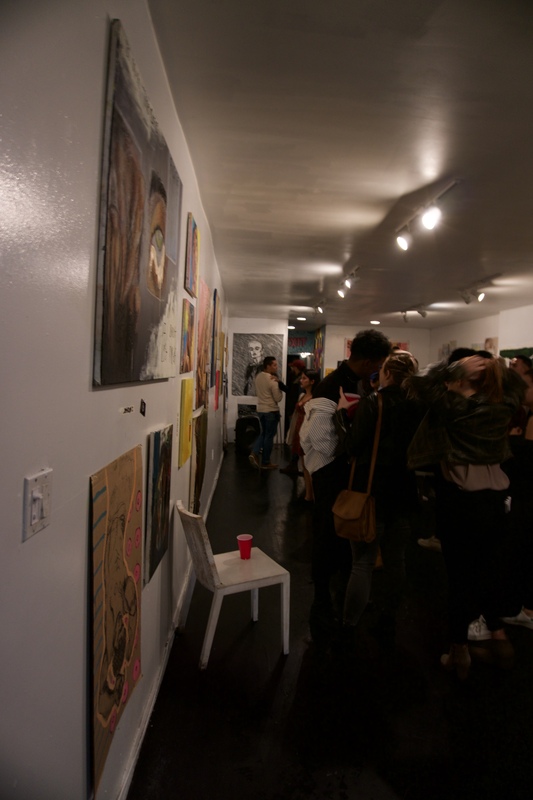 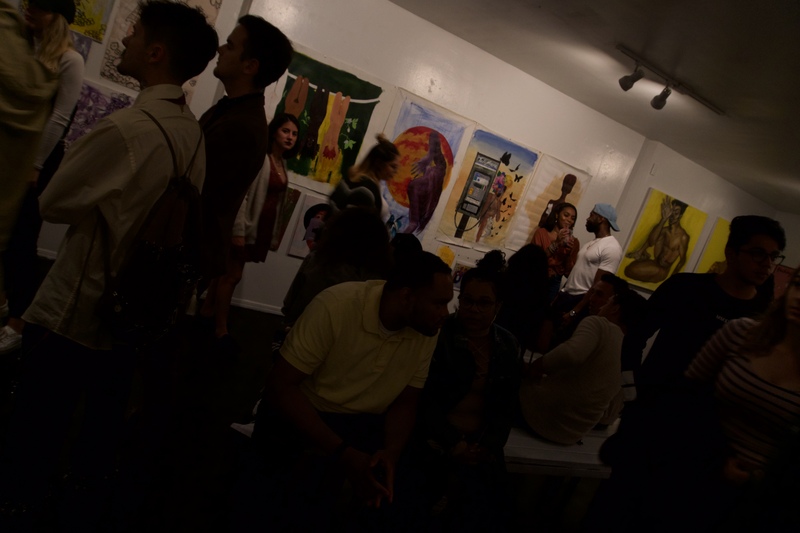 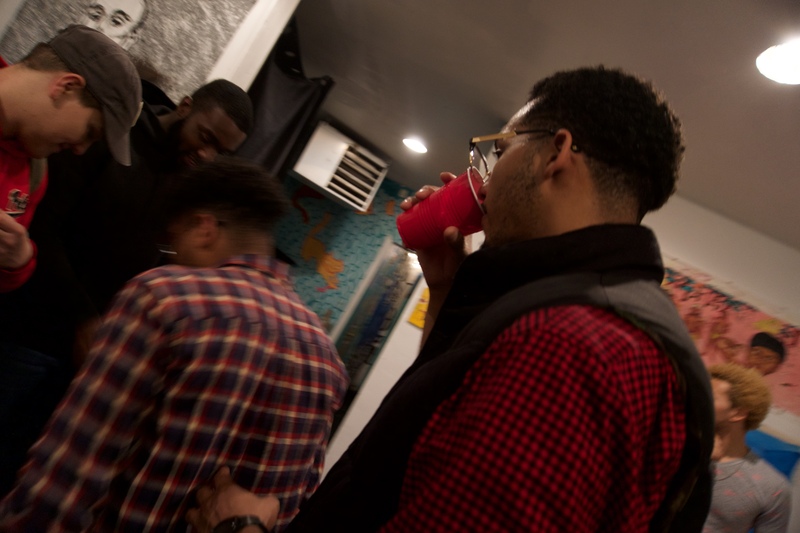 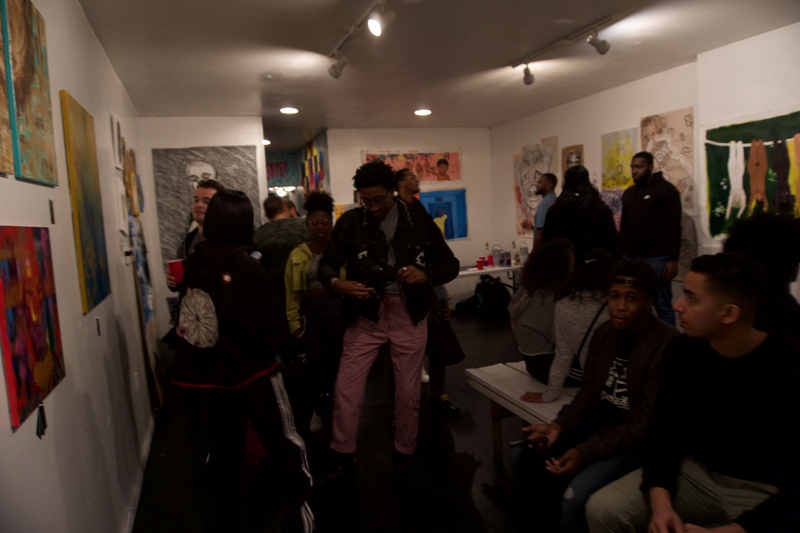 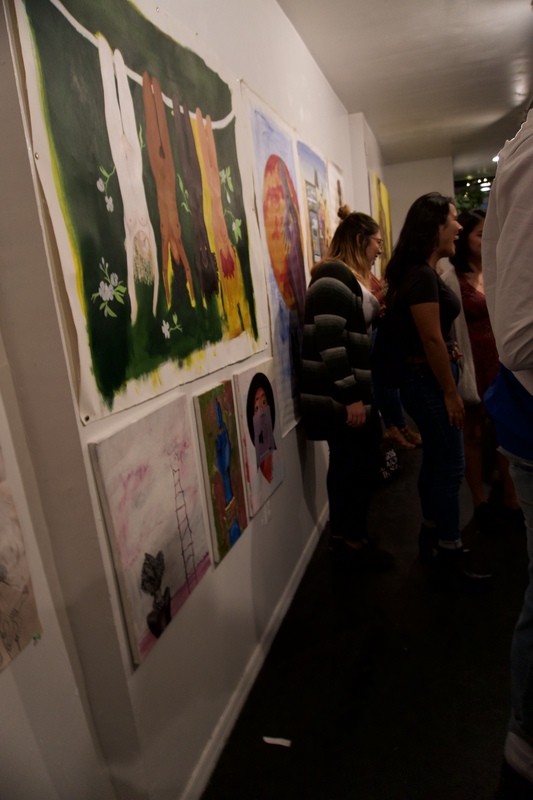 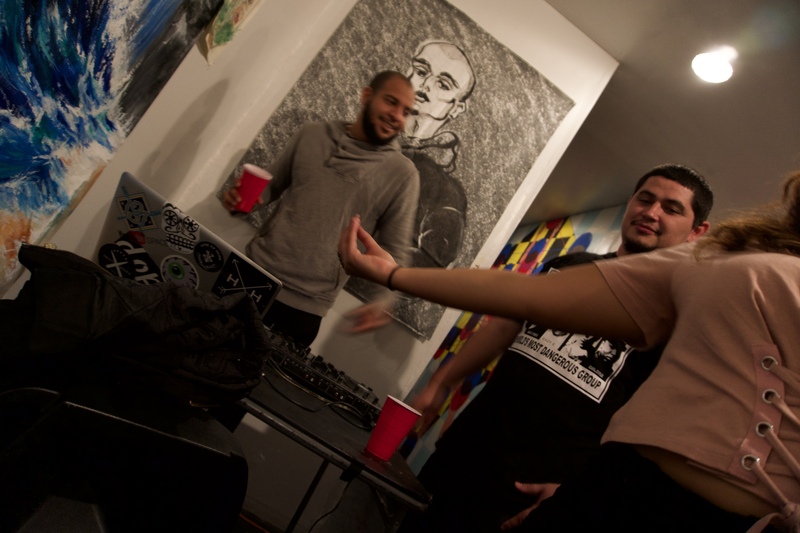 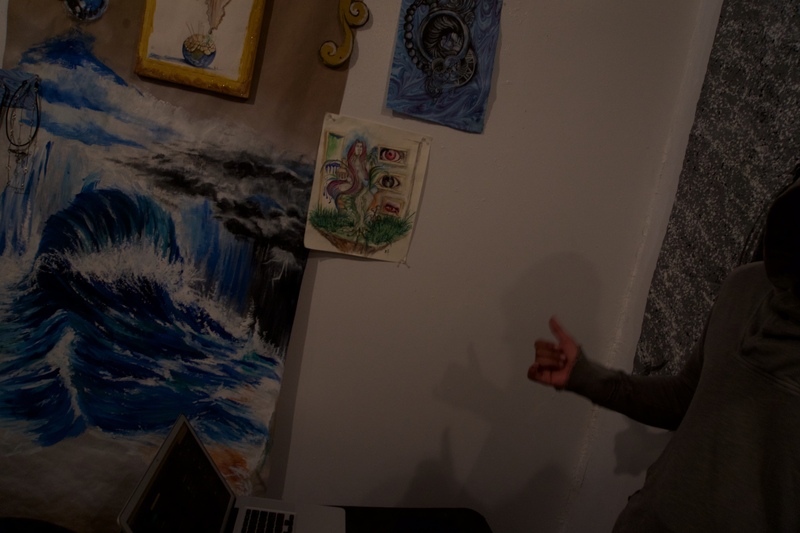 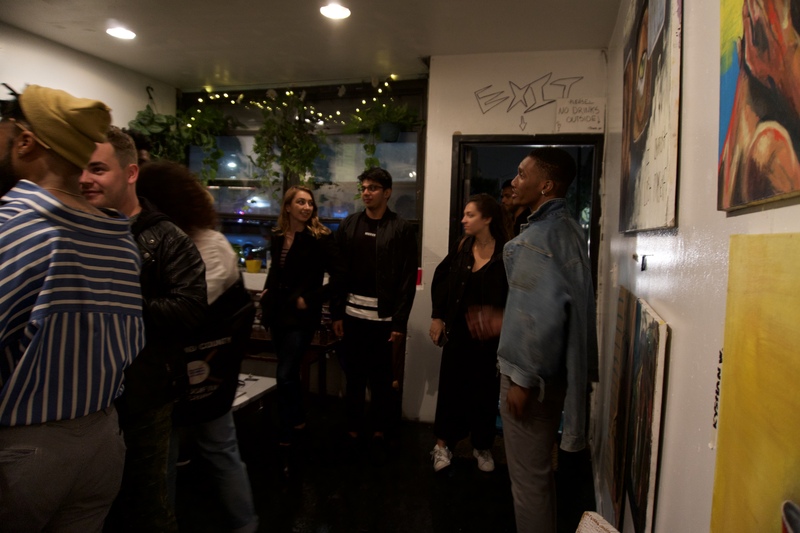 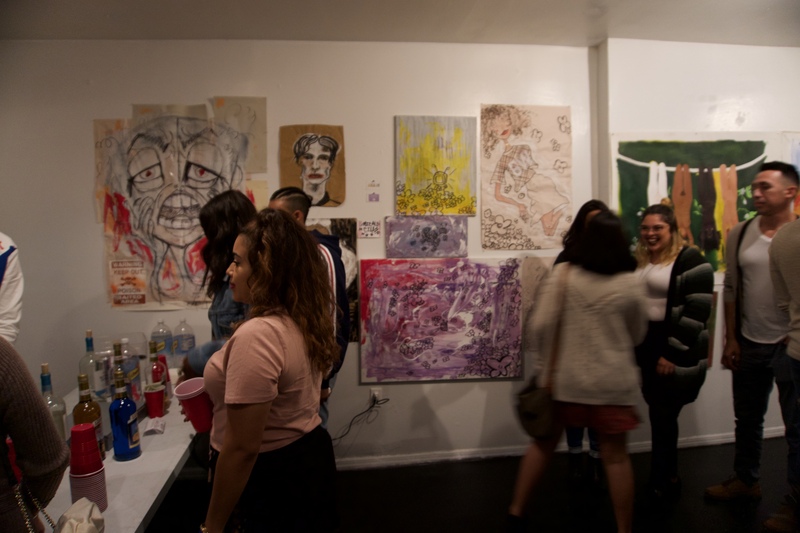 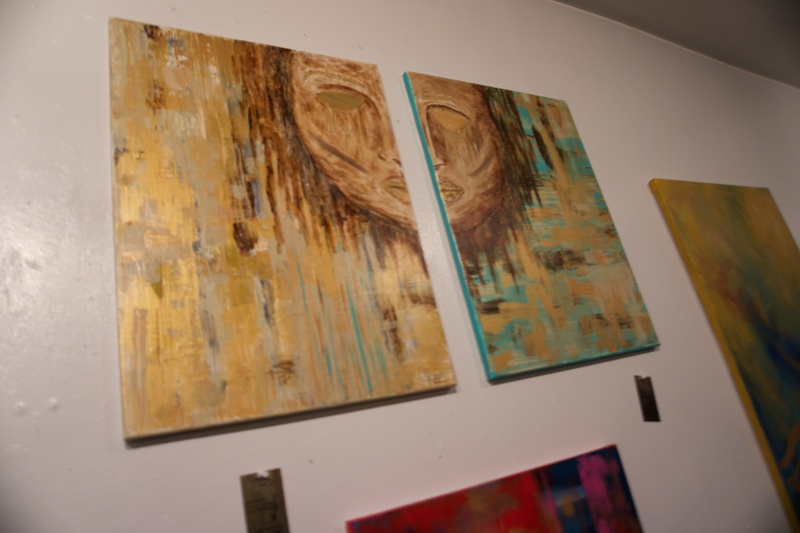 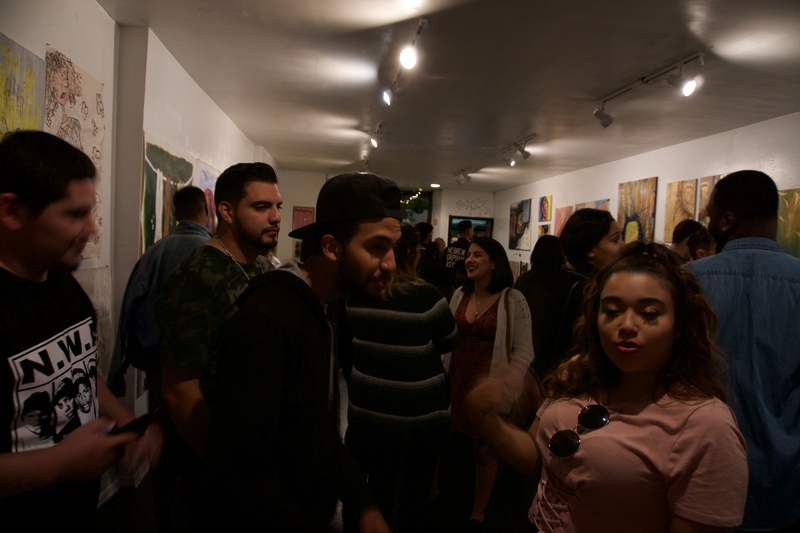 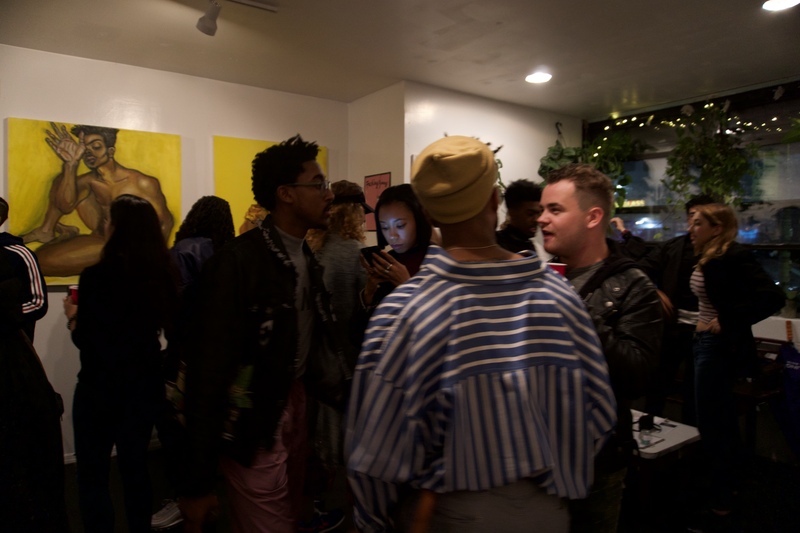 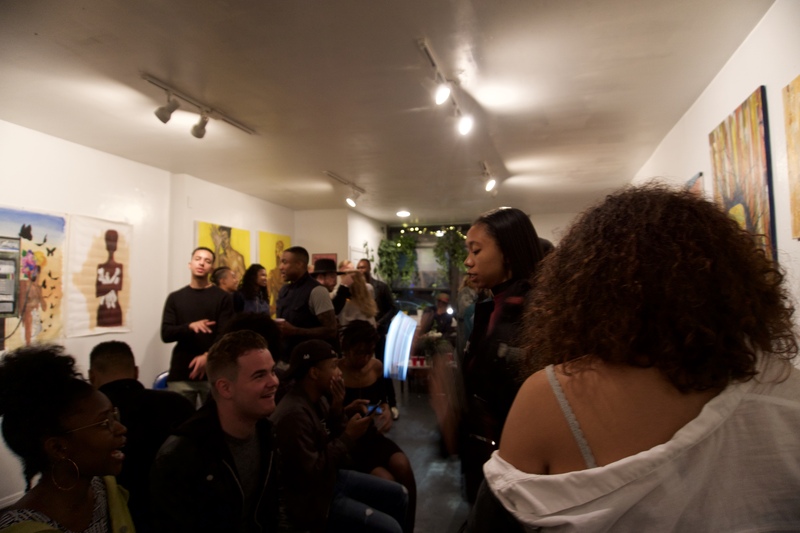 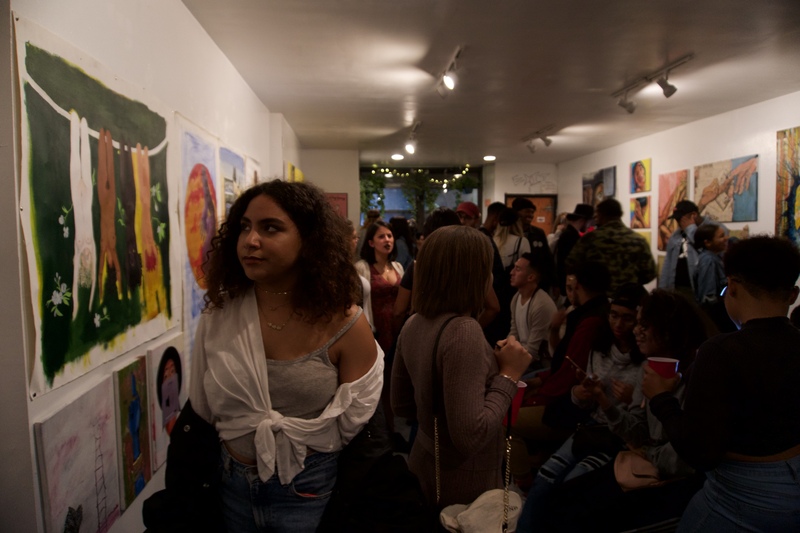 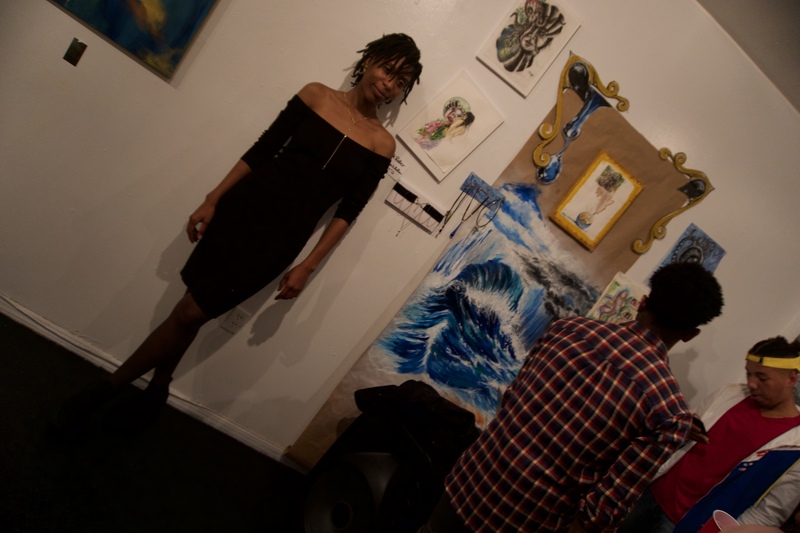 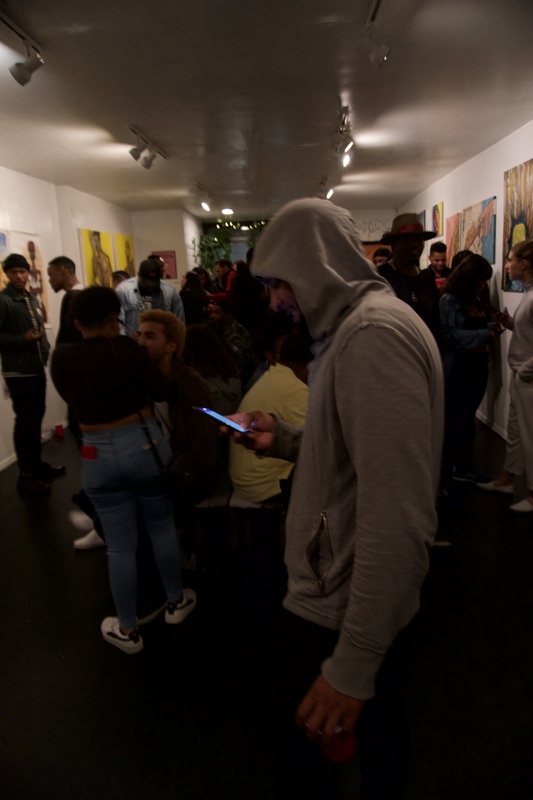 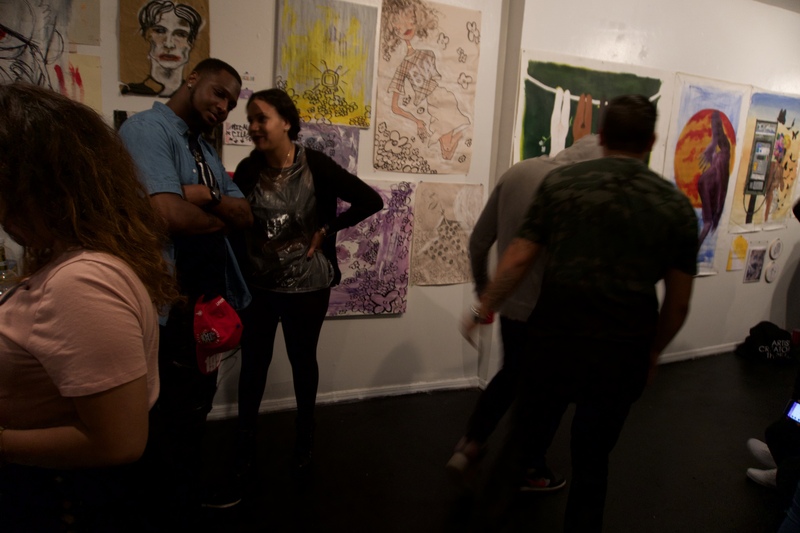 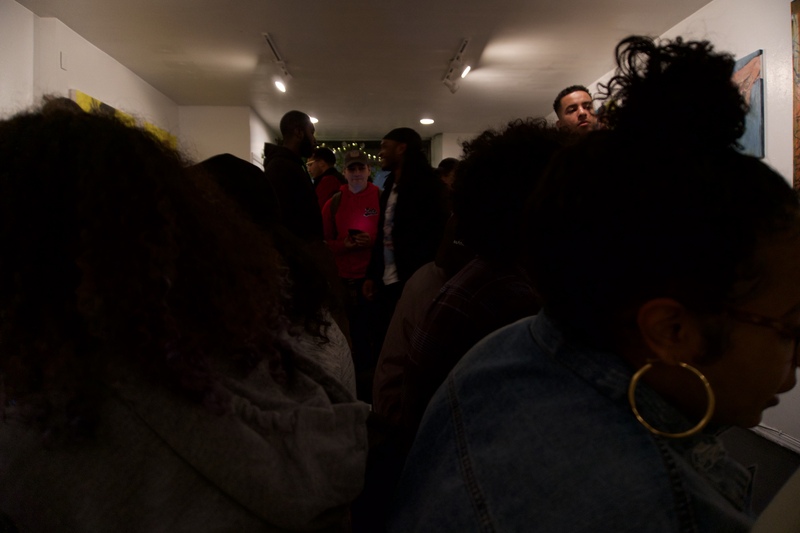 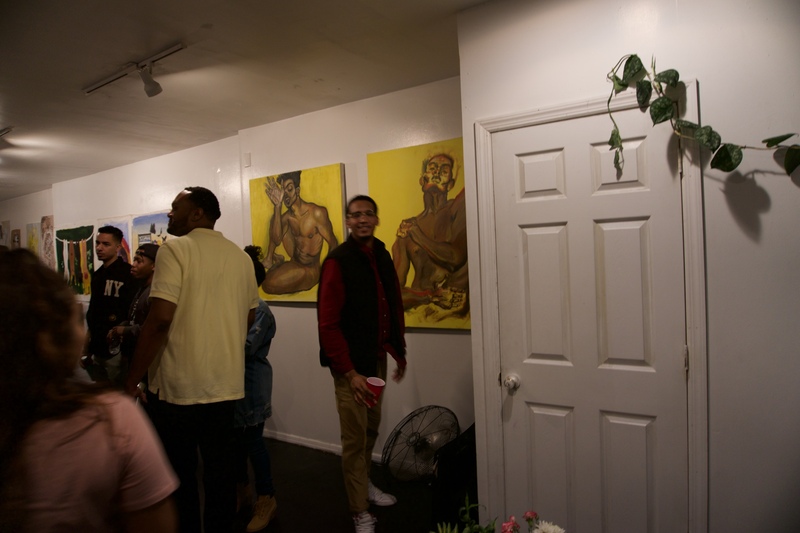 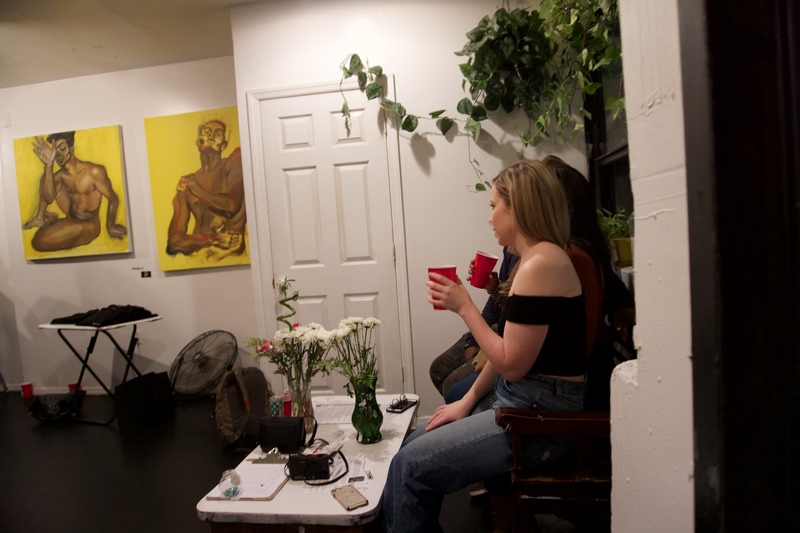 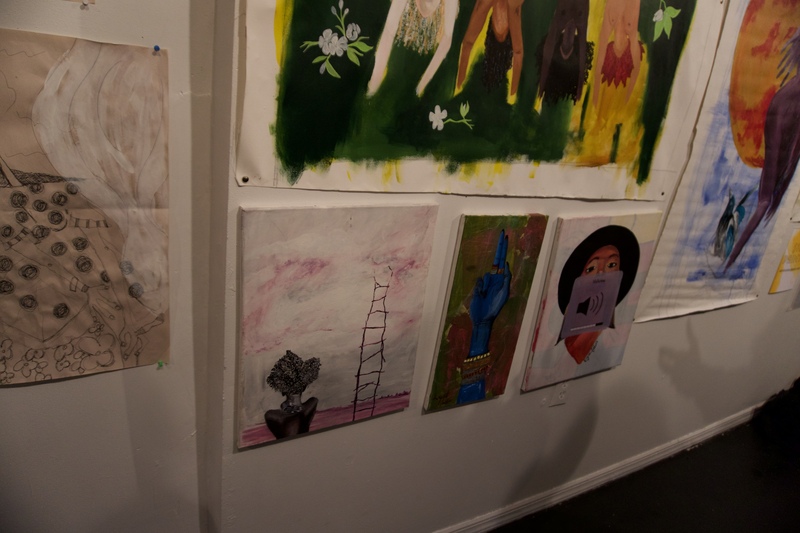 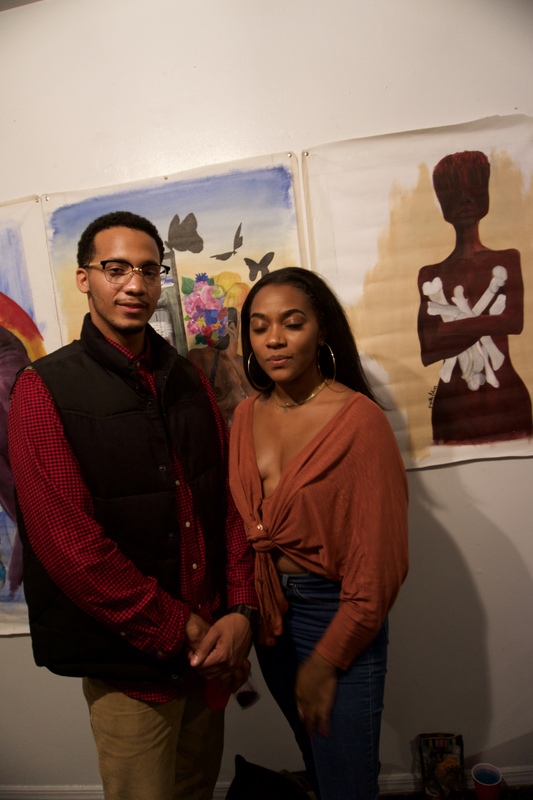 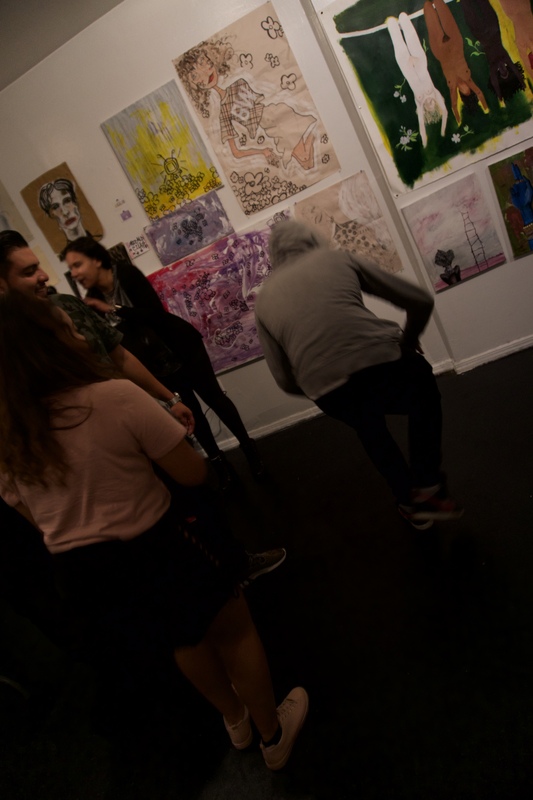 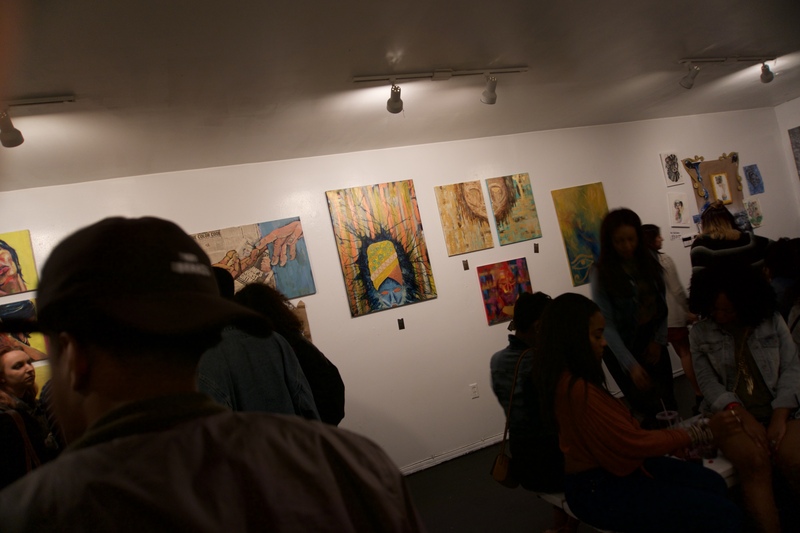 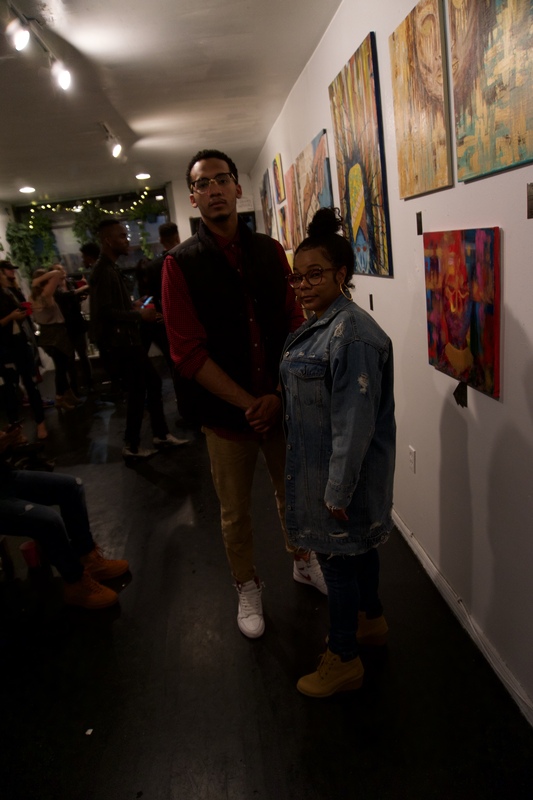 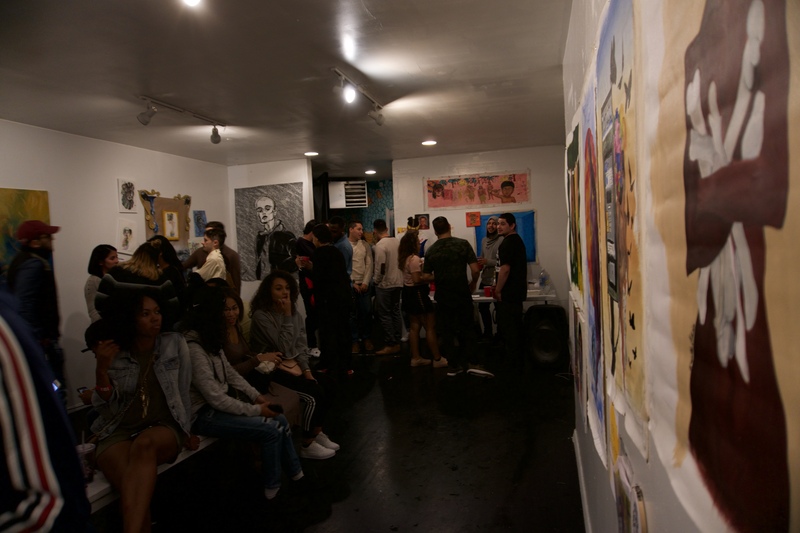 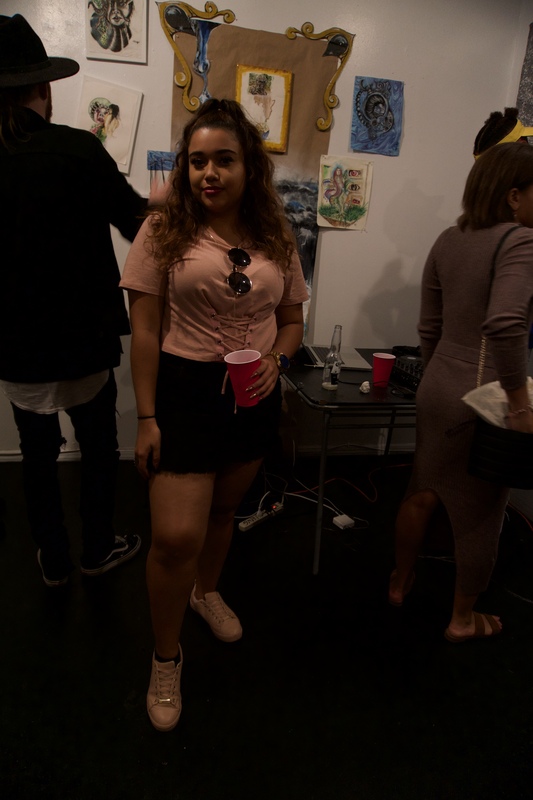 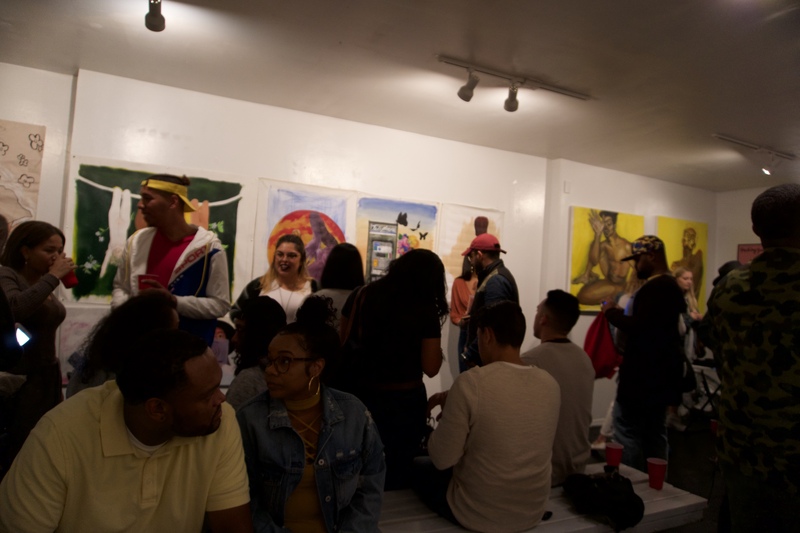 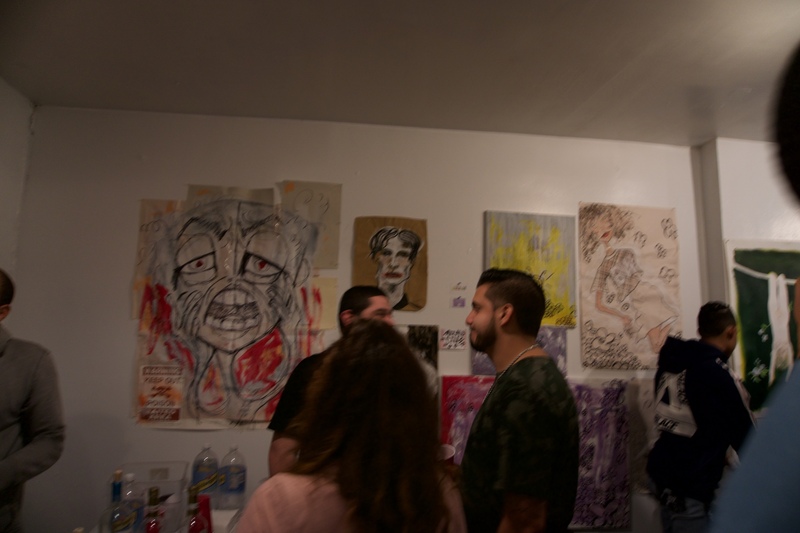 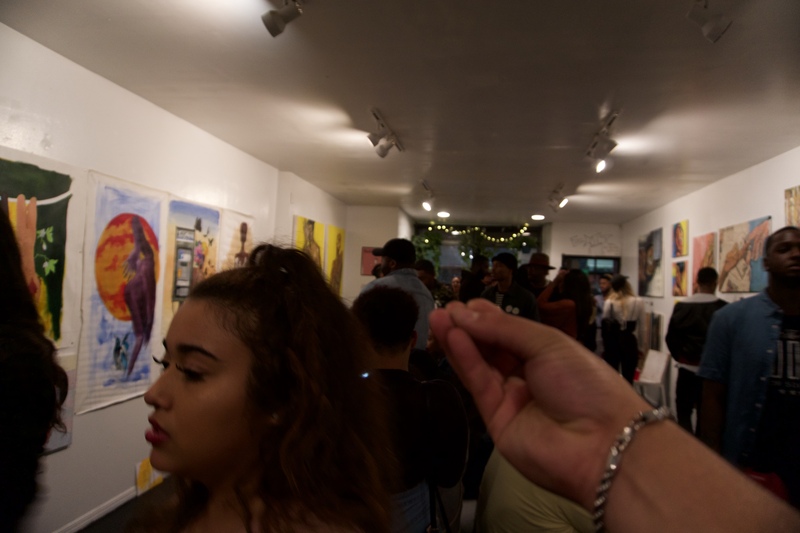 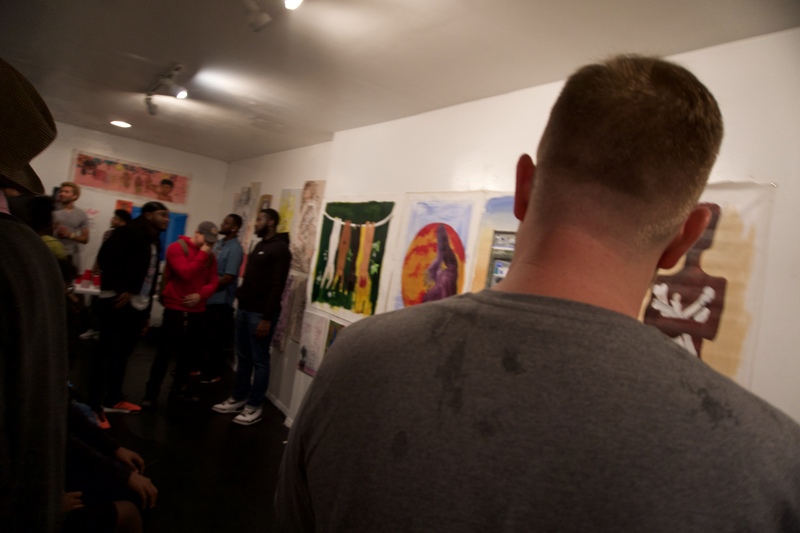 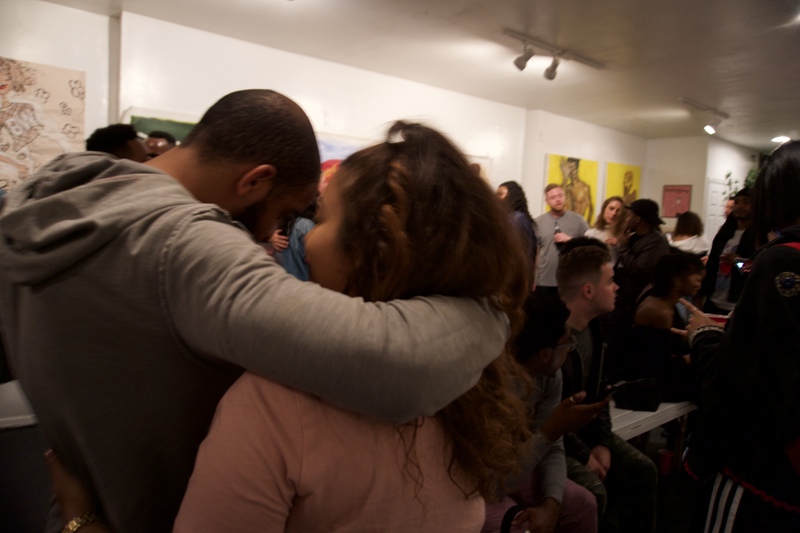 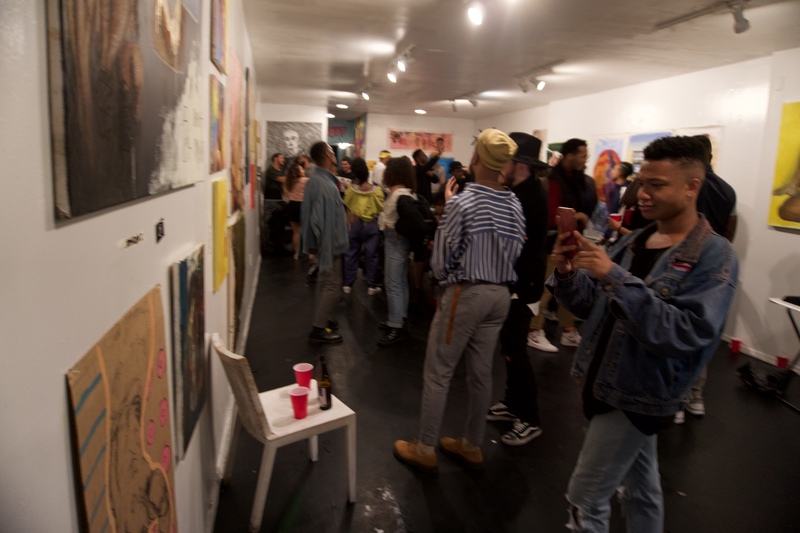 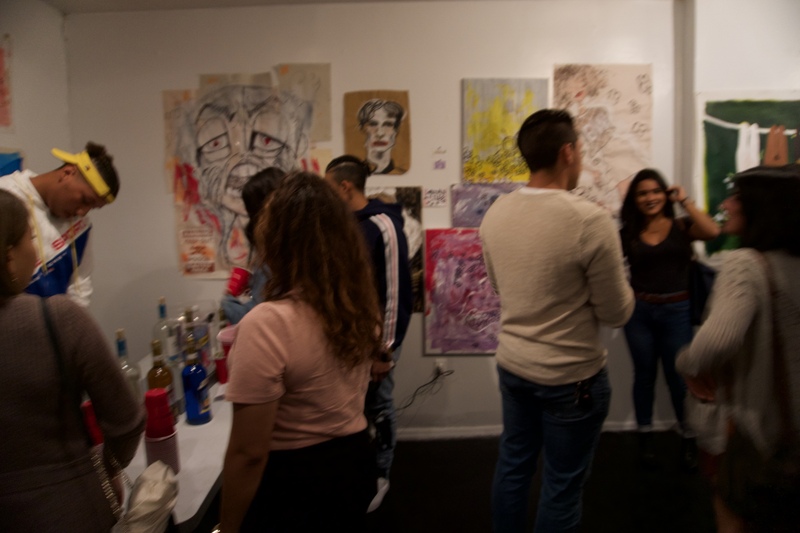 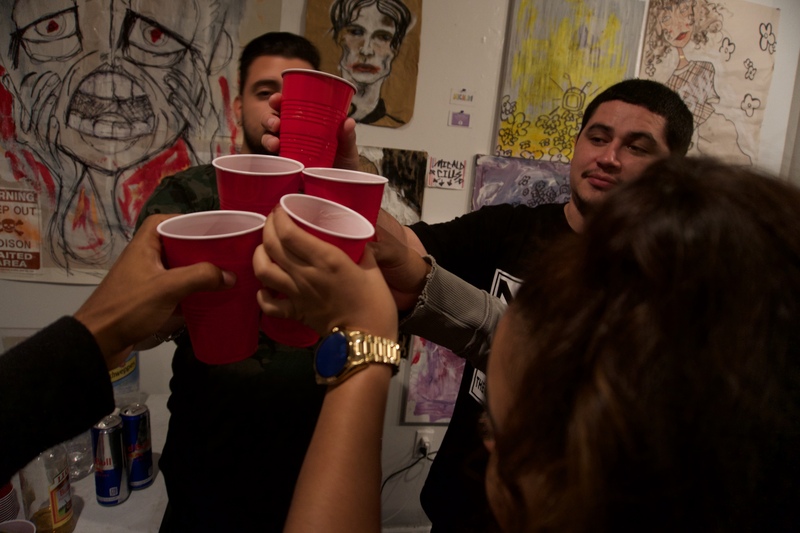 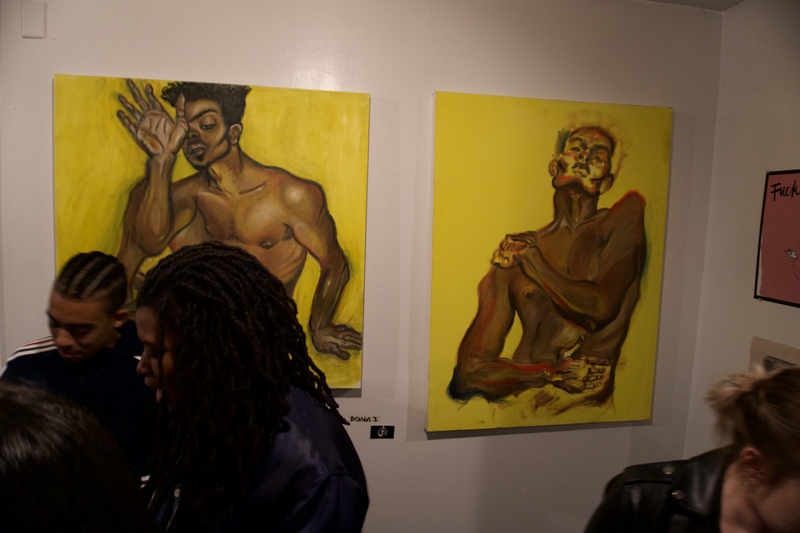 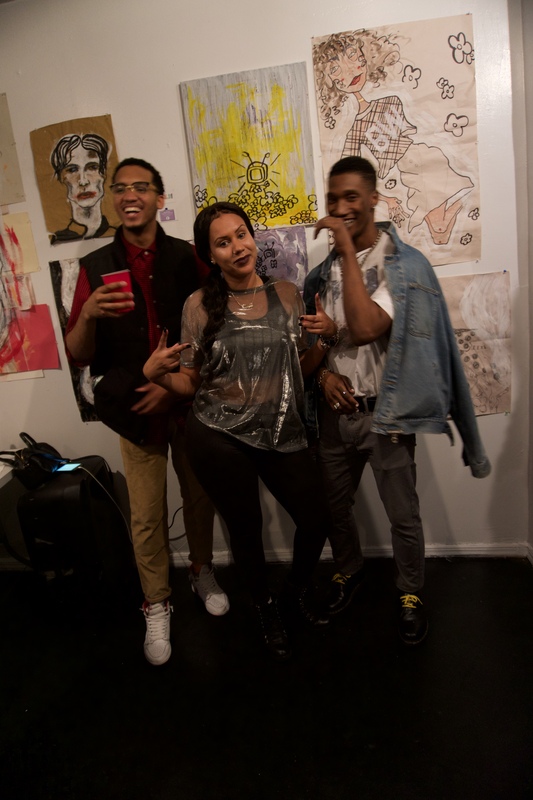 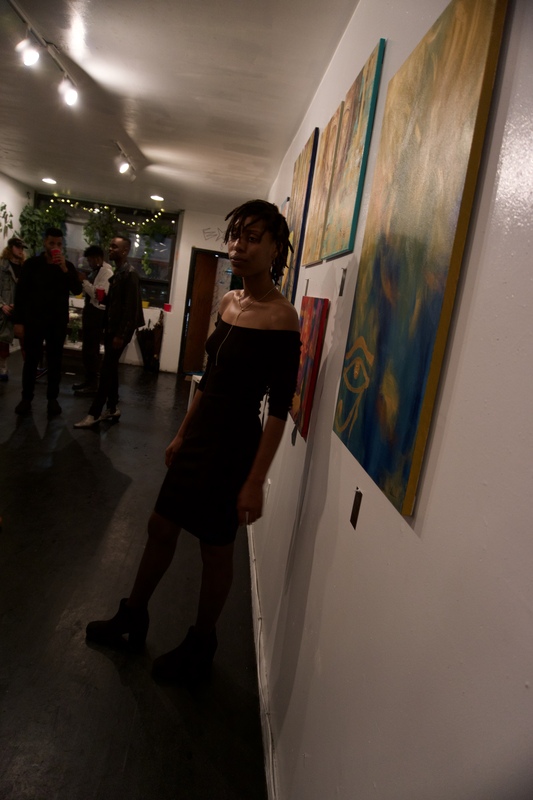 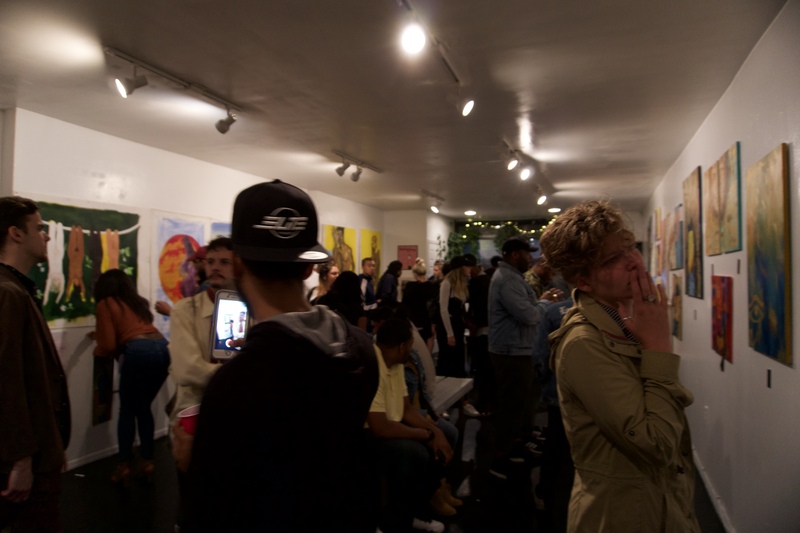 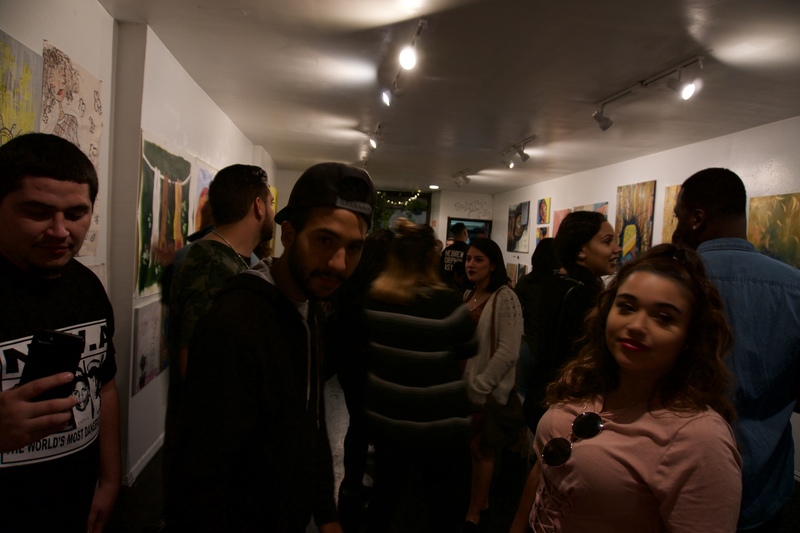 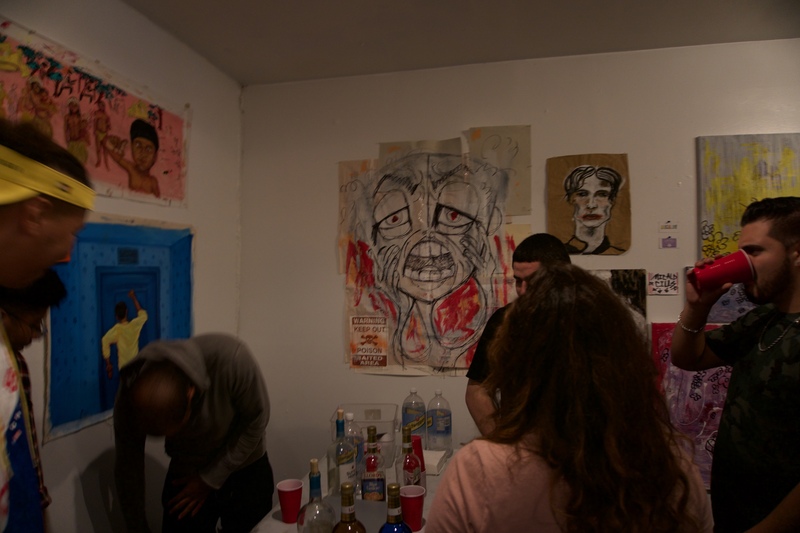 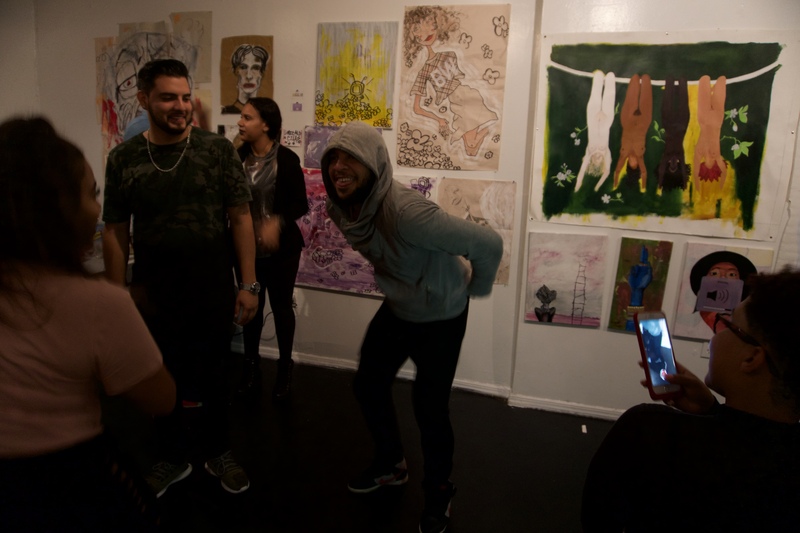 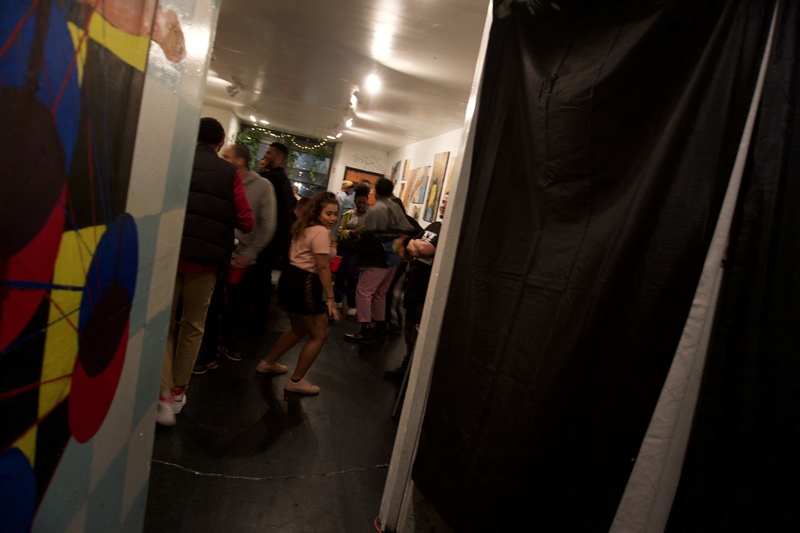 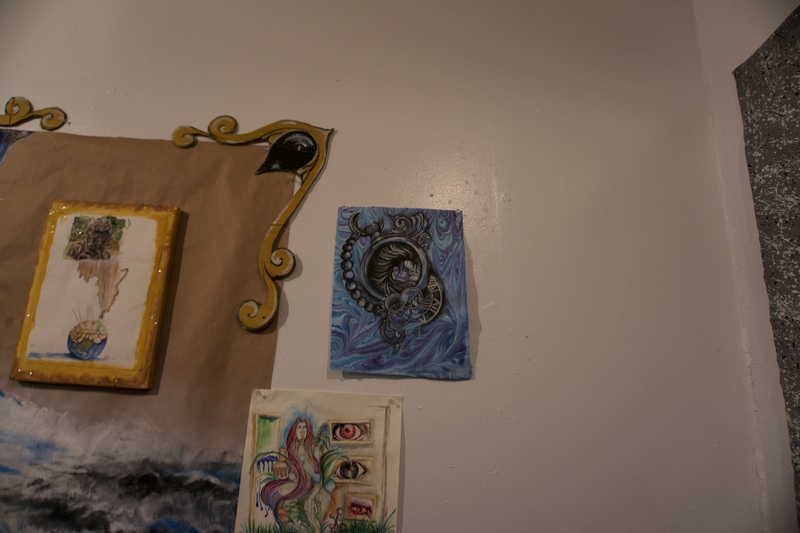 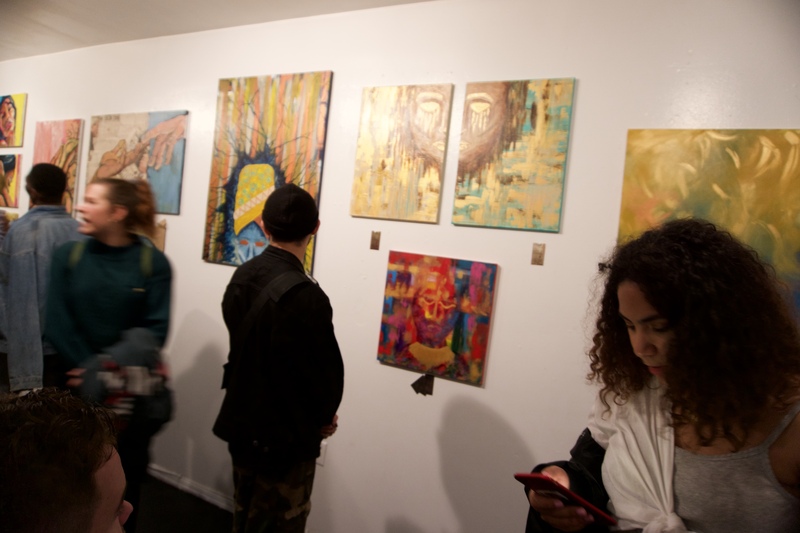 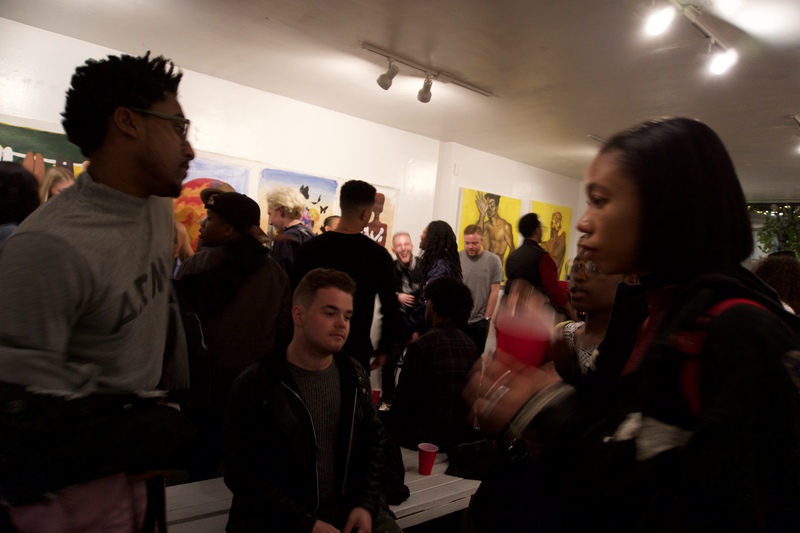 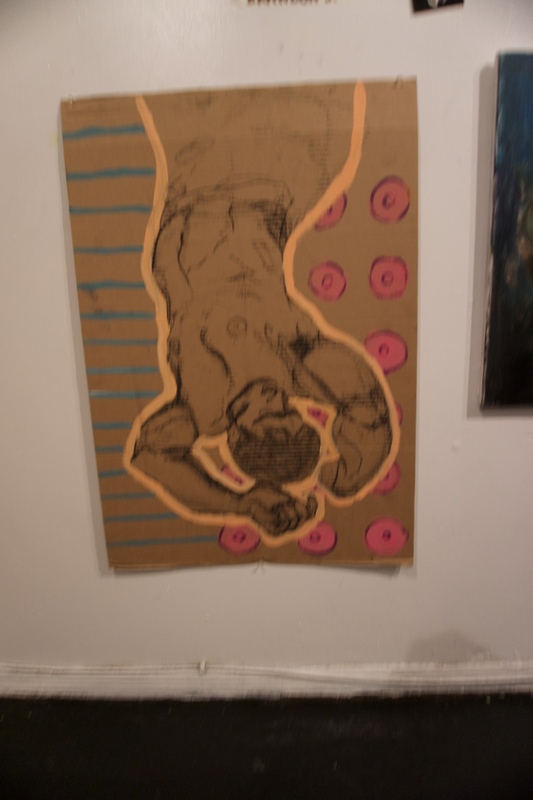 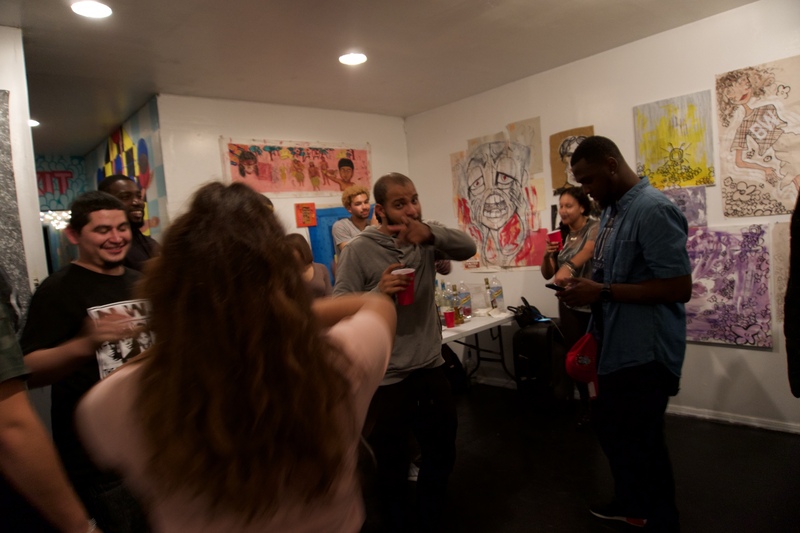 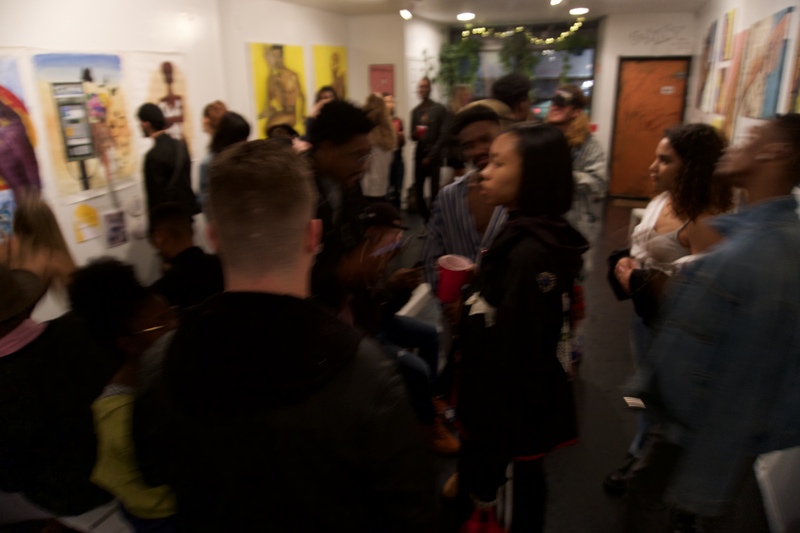 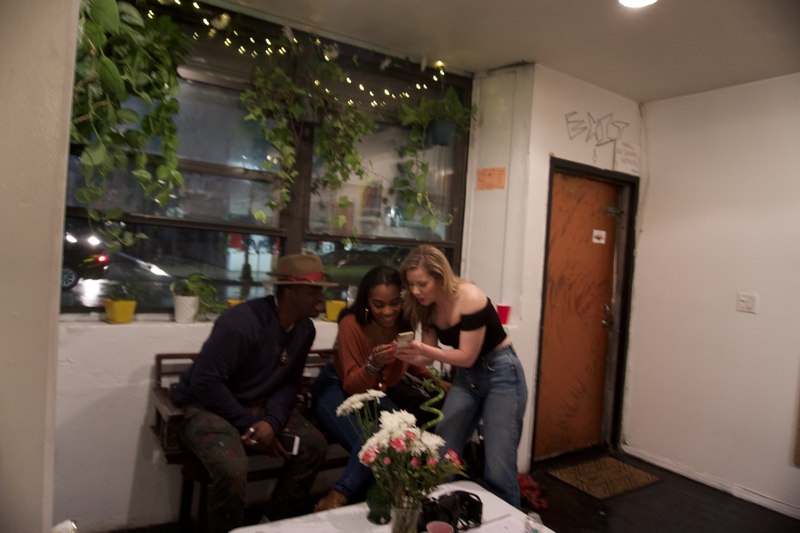 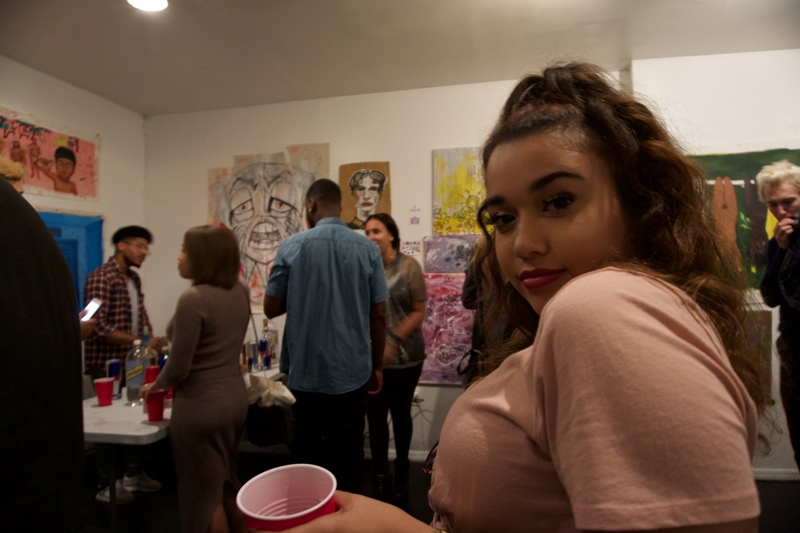 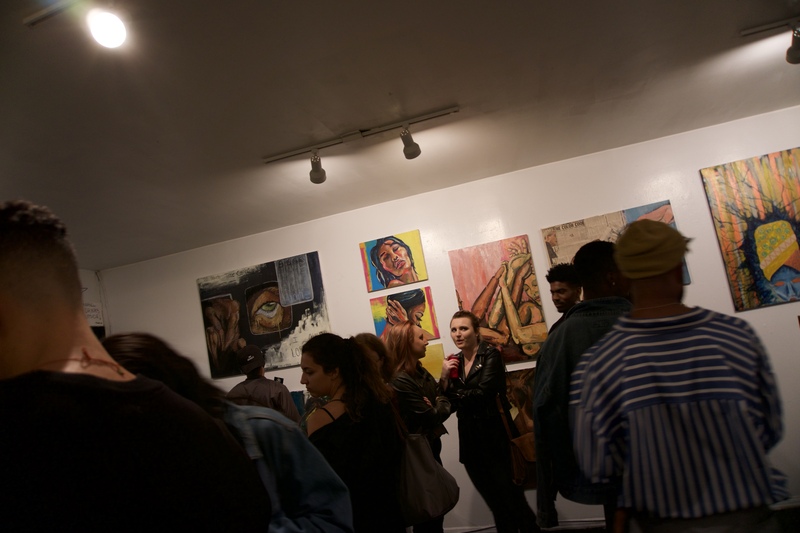 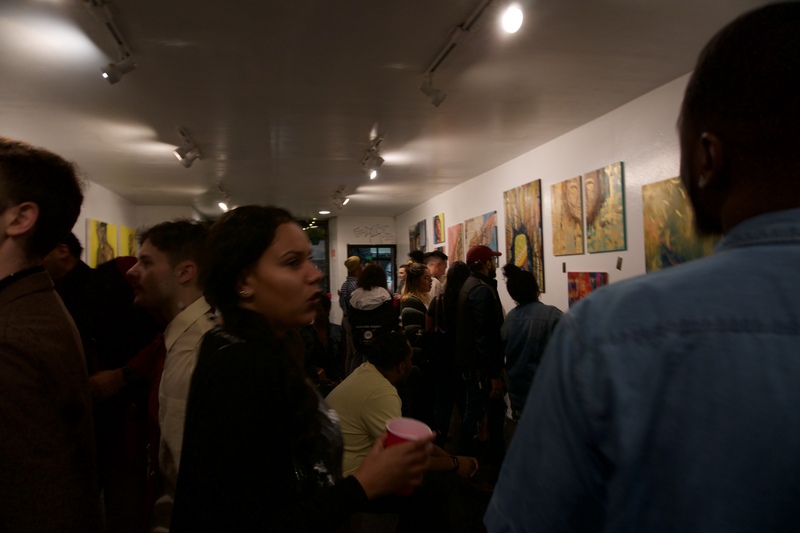 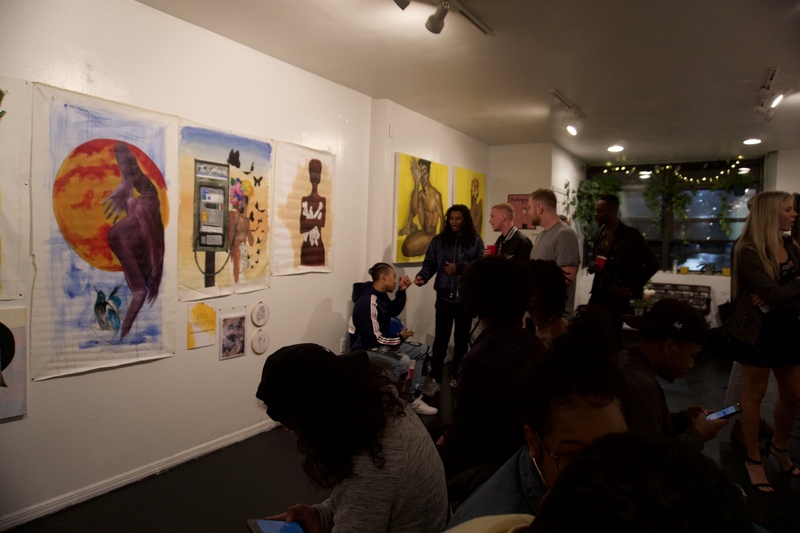 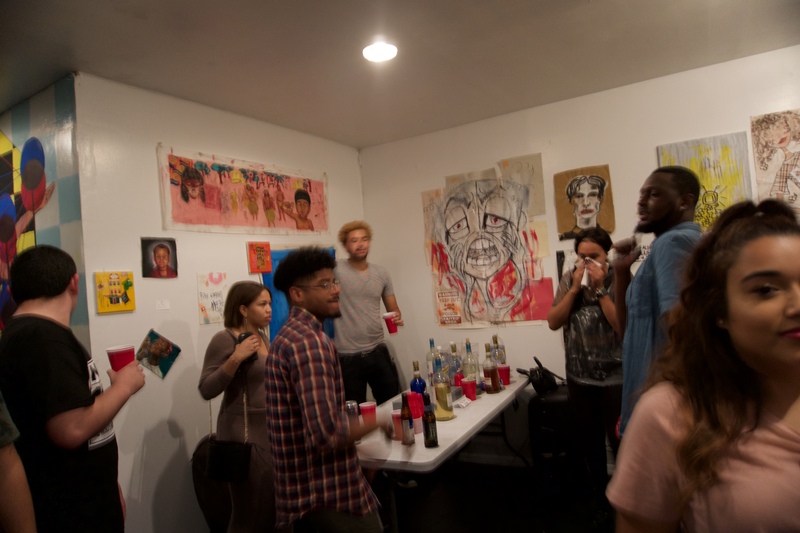 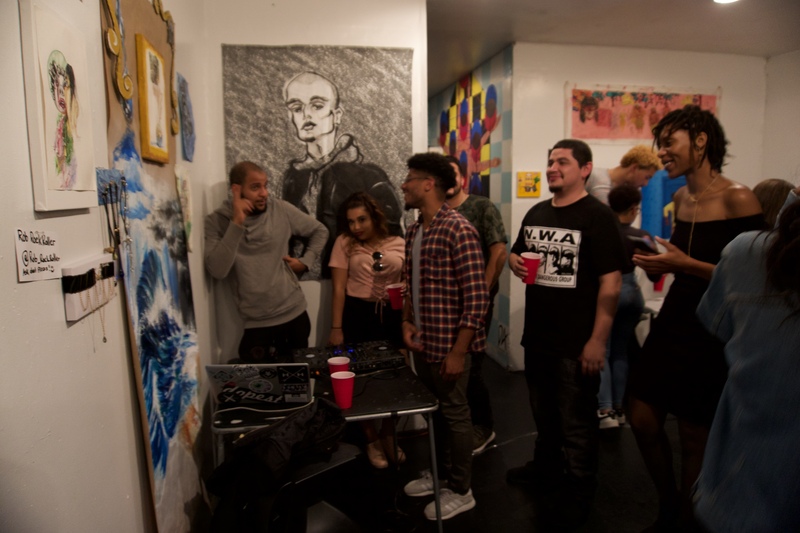 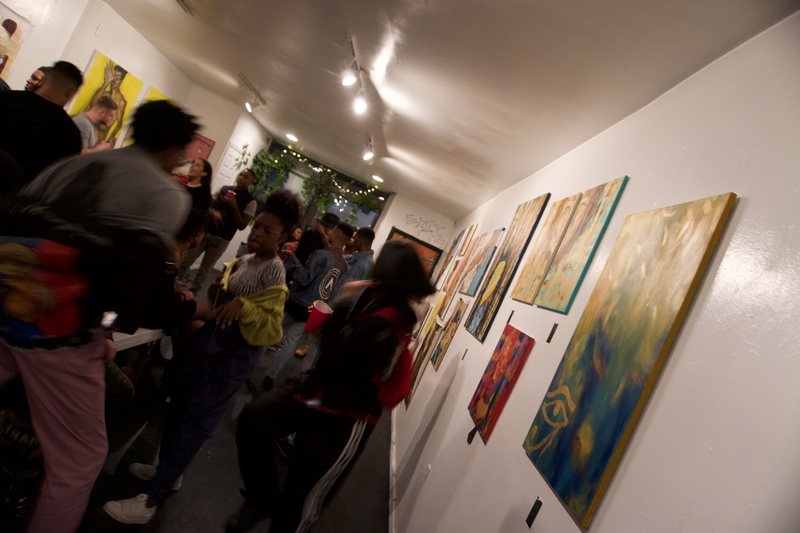 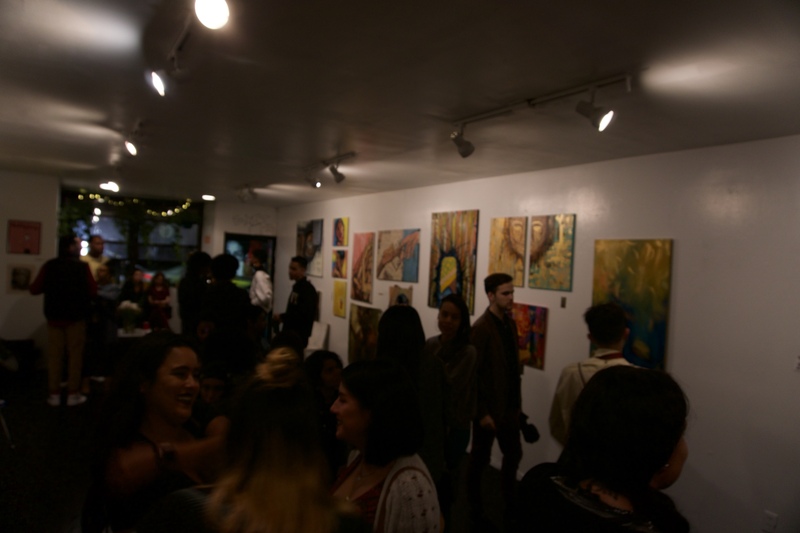 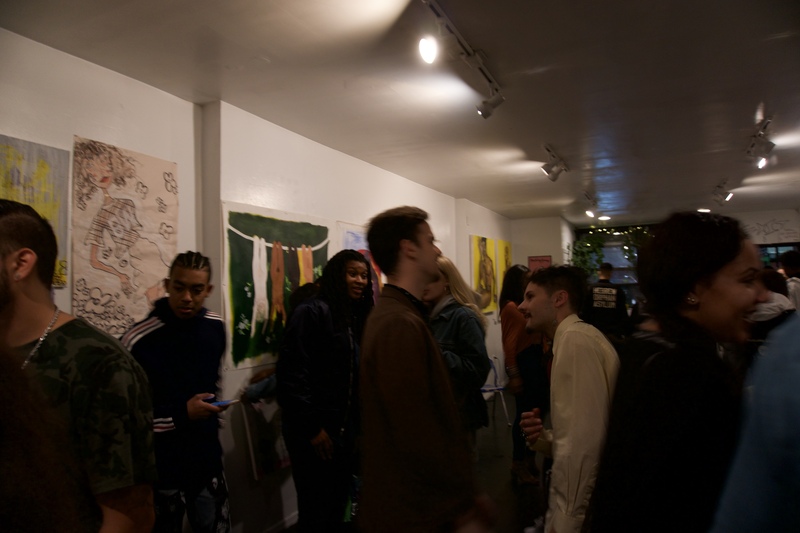 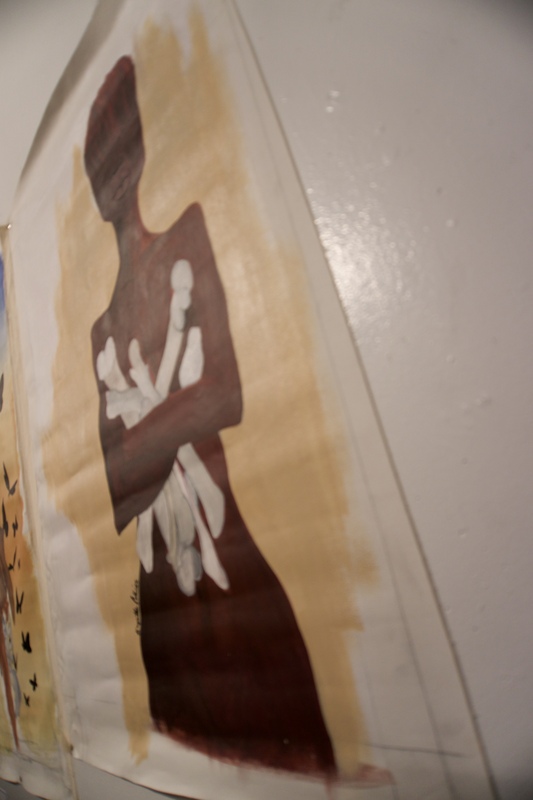 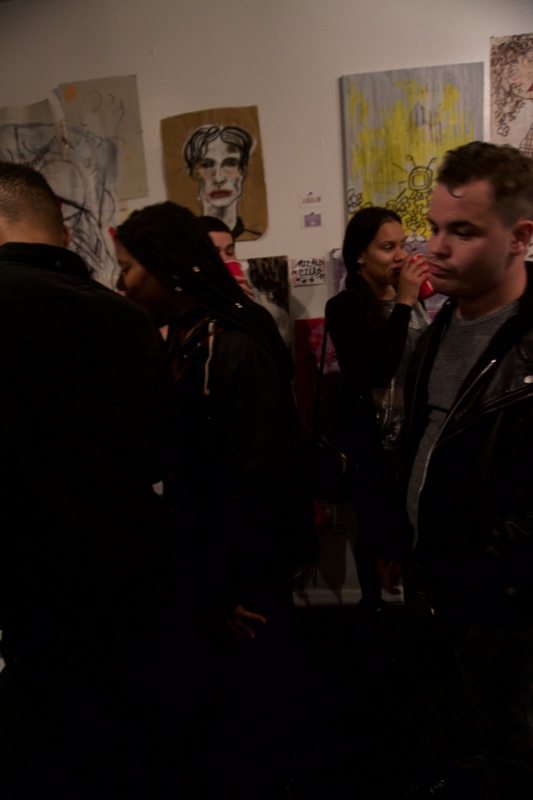 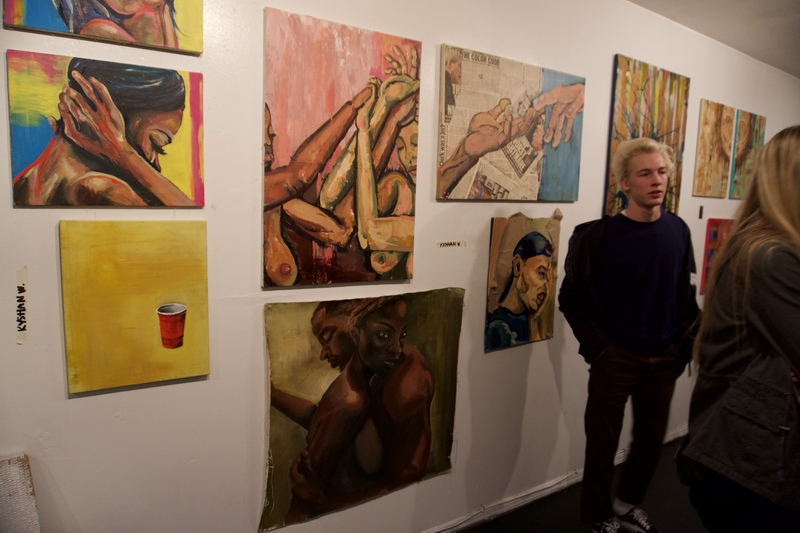 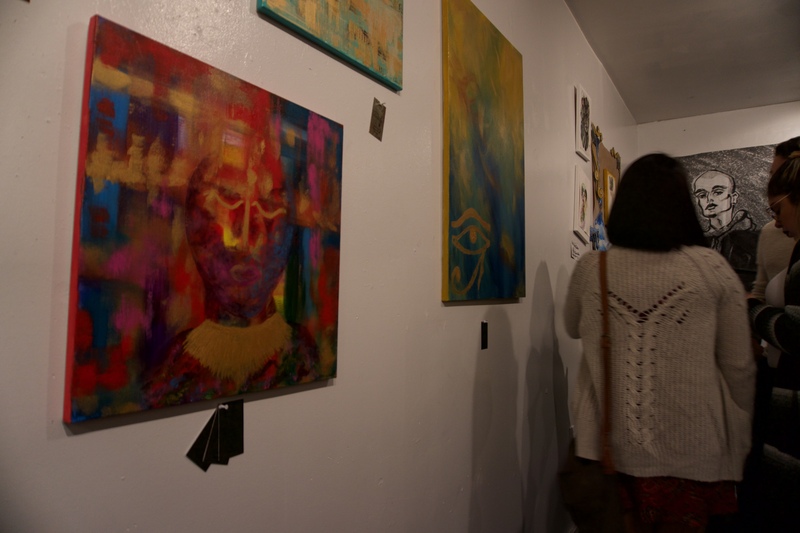 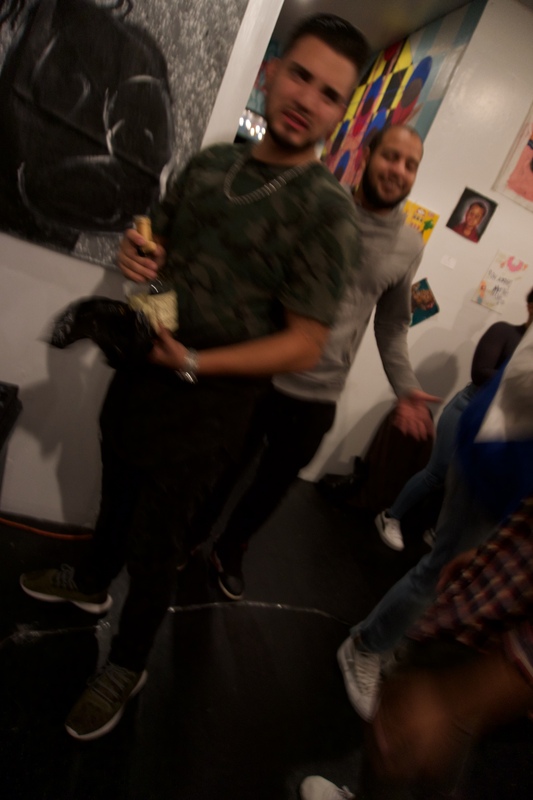 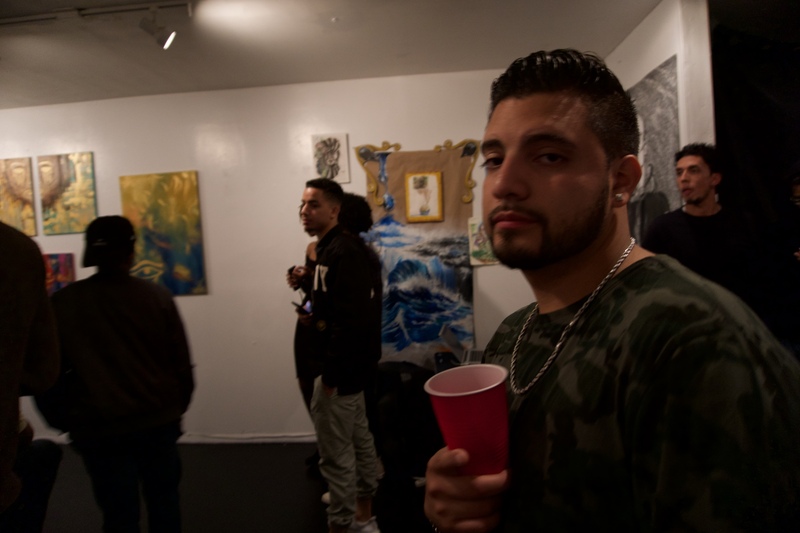 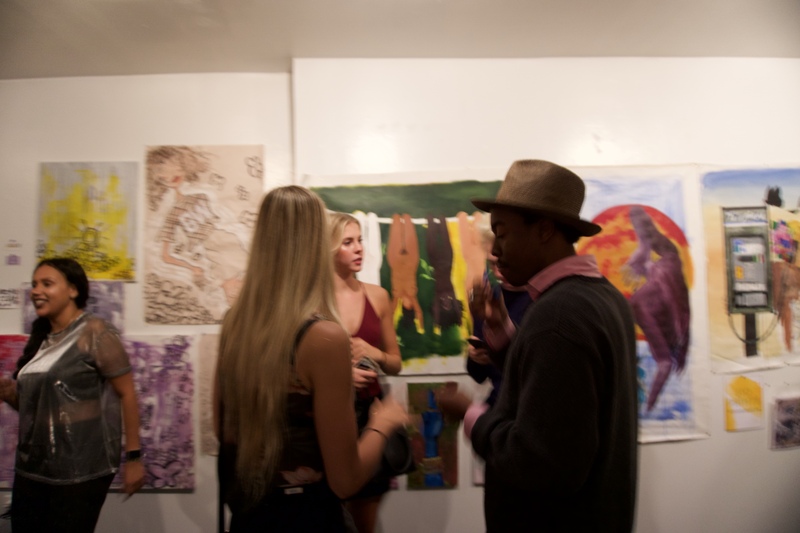 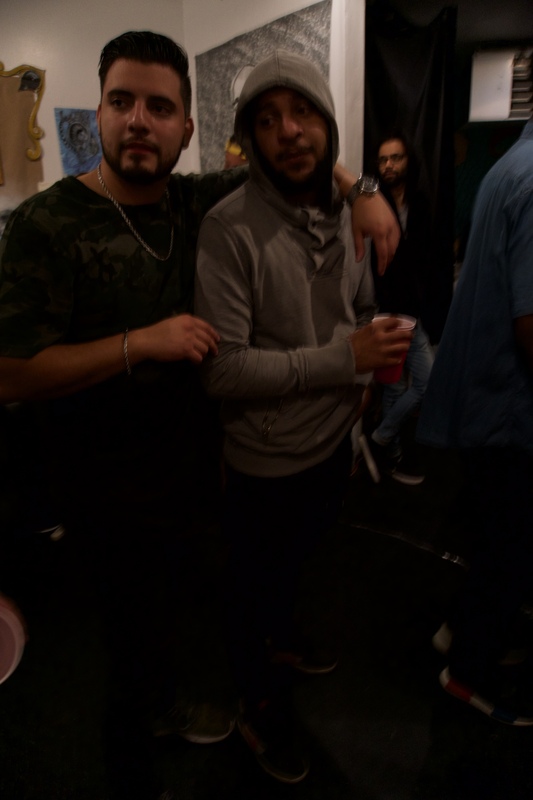 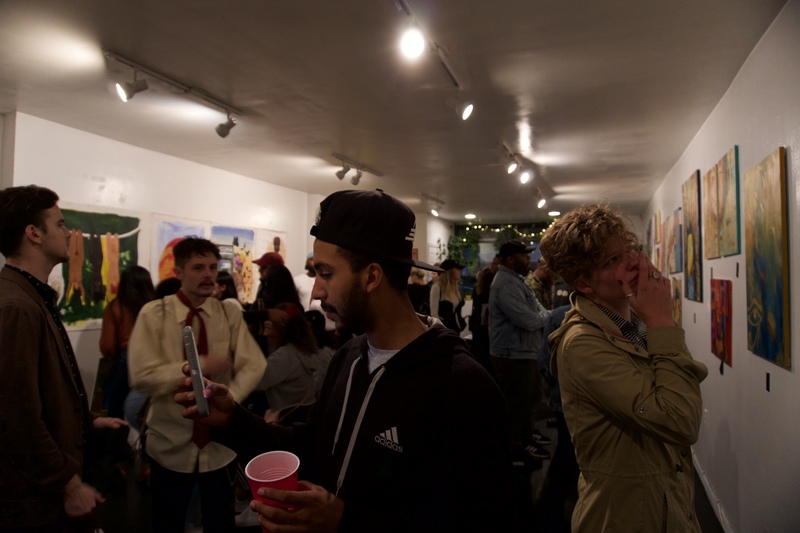 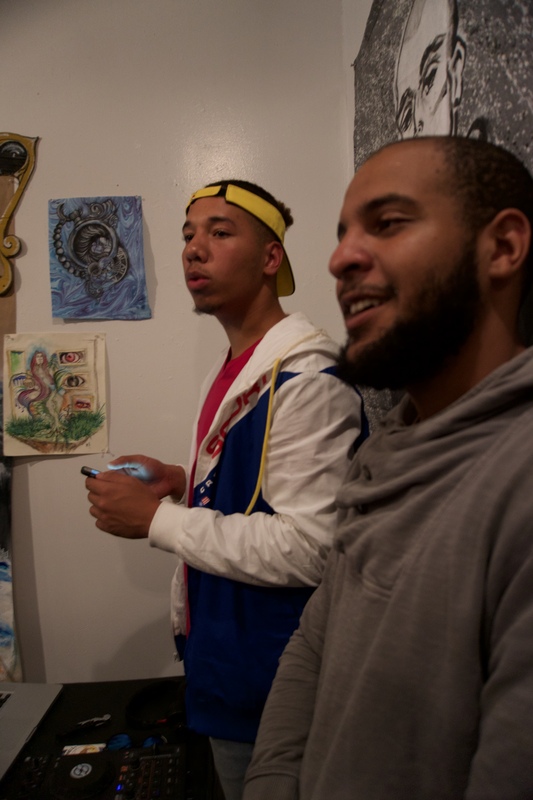 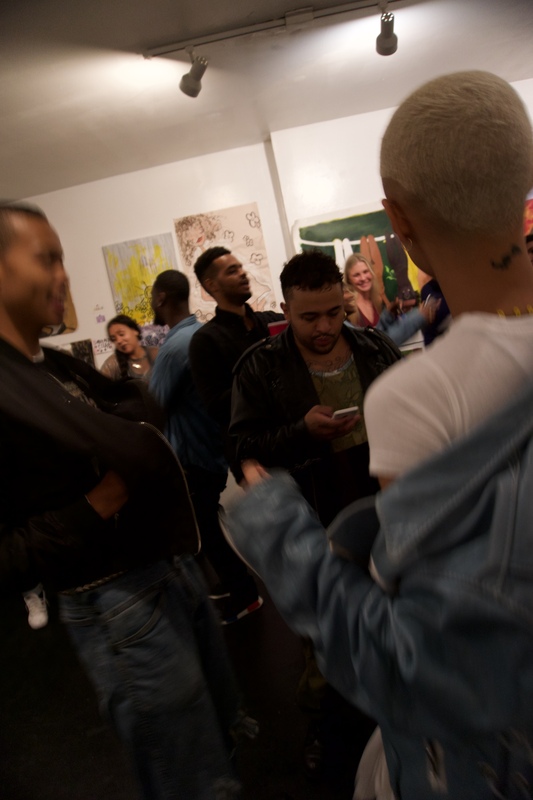 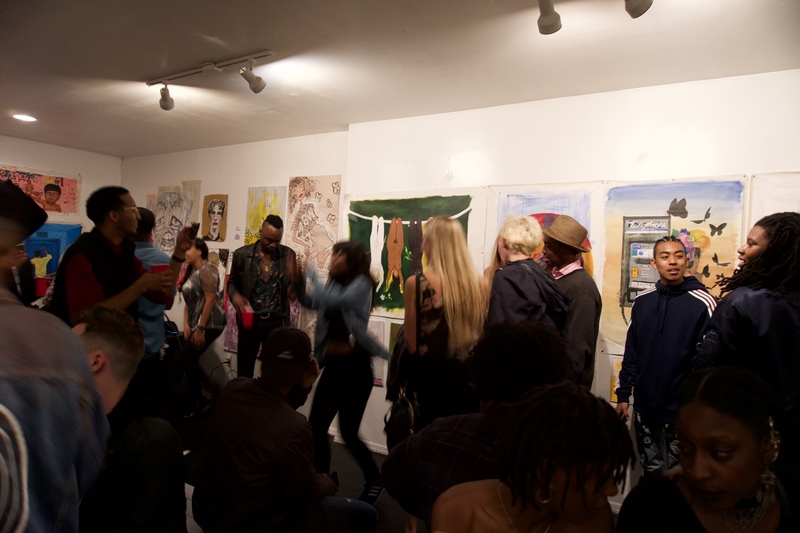 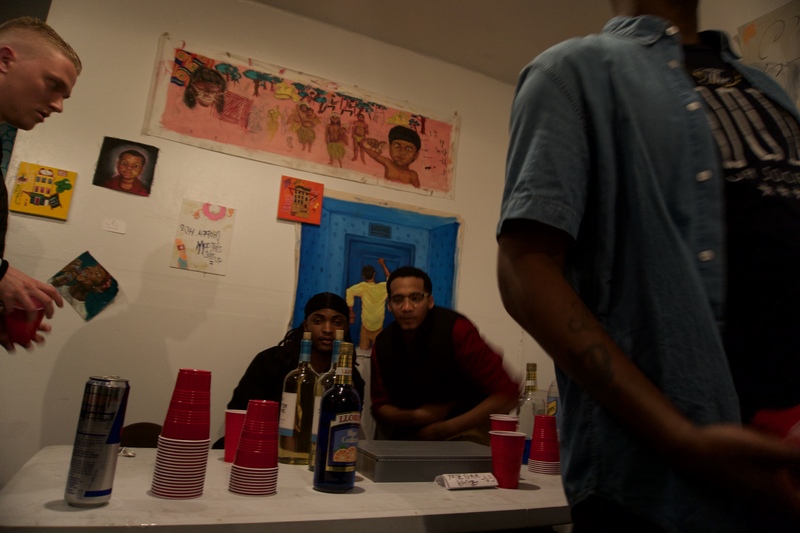 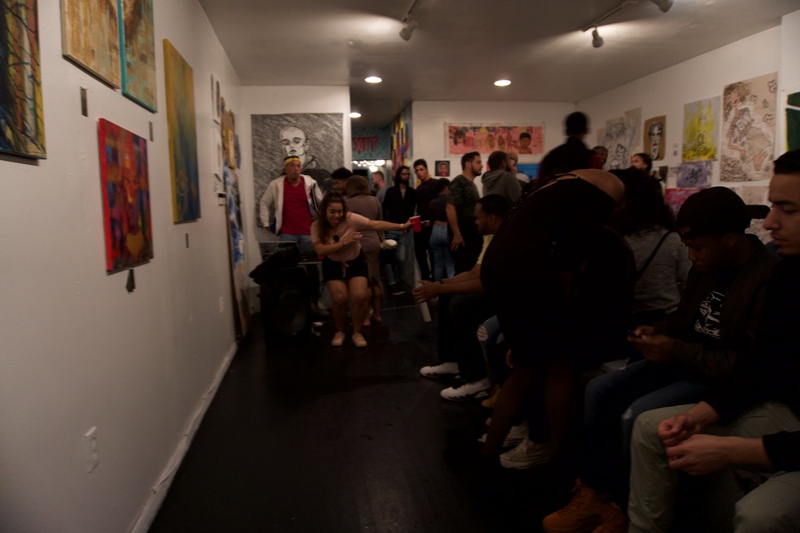 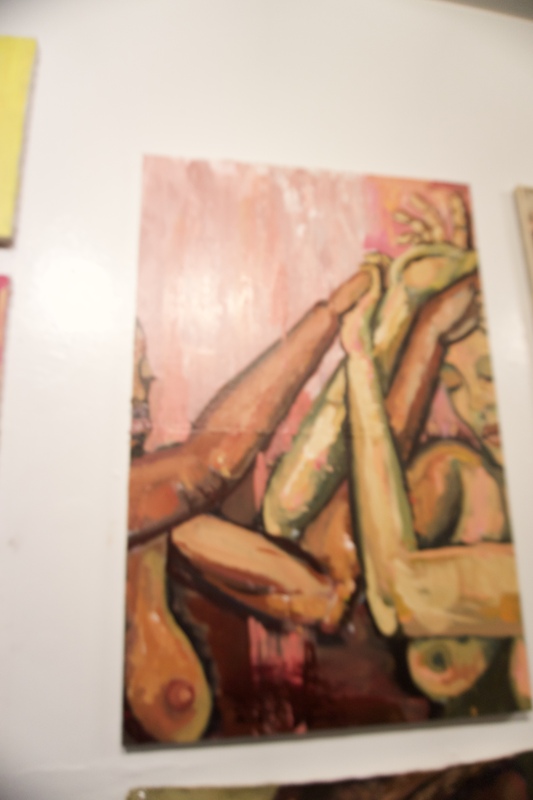 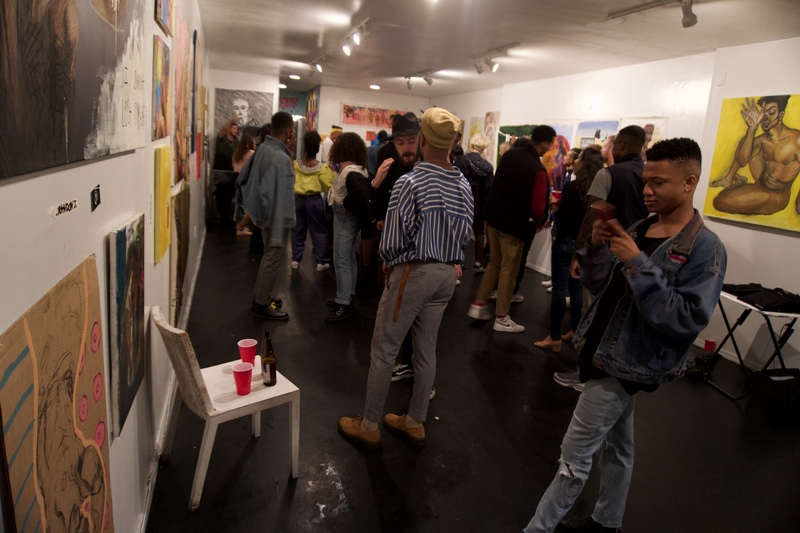 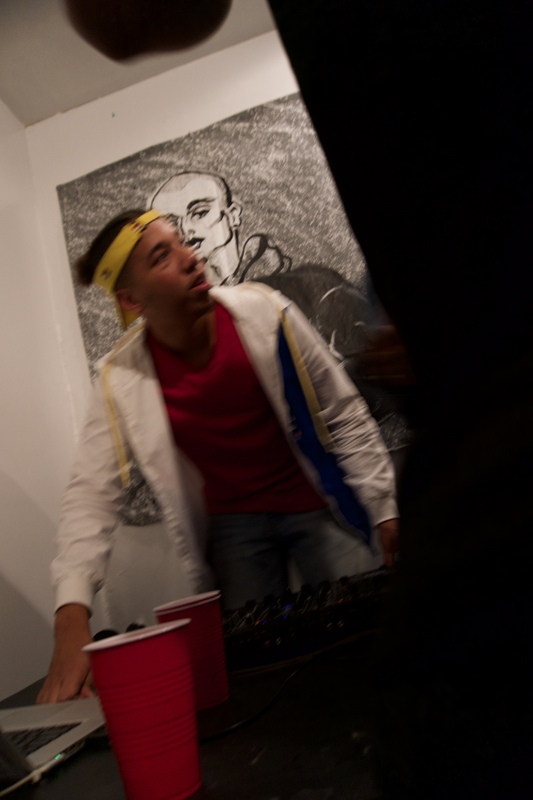 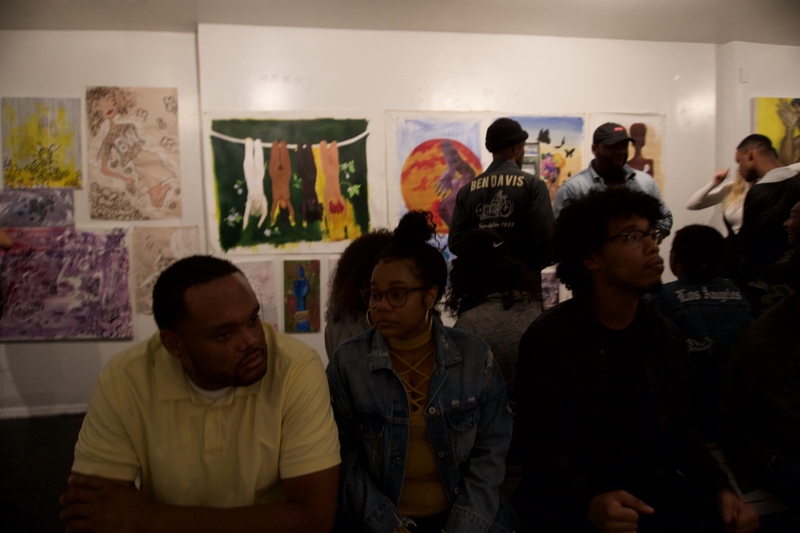 Saturday, September 2nd of 2017 MEGAA Hosted “Another Art Show” an Art Exhibition showcasing six unique artist each with their own individual styles. 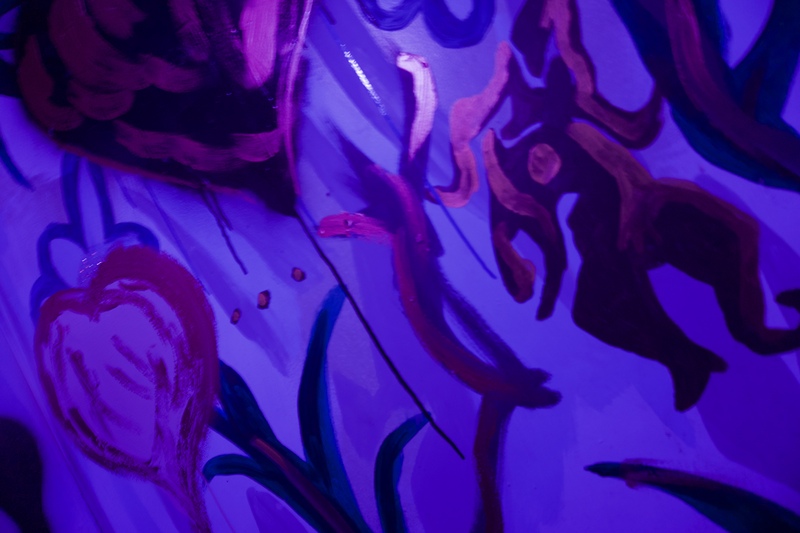 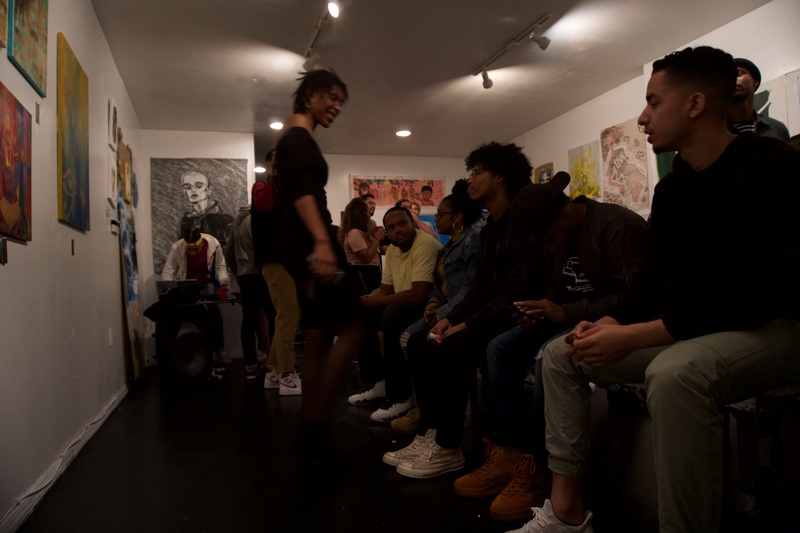 With this showcase, much like our previous events we accomplished exactly what we set out to create. 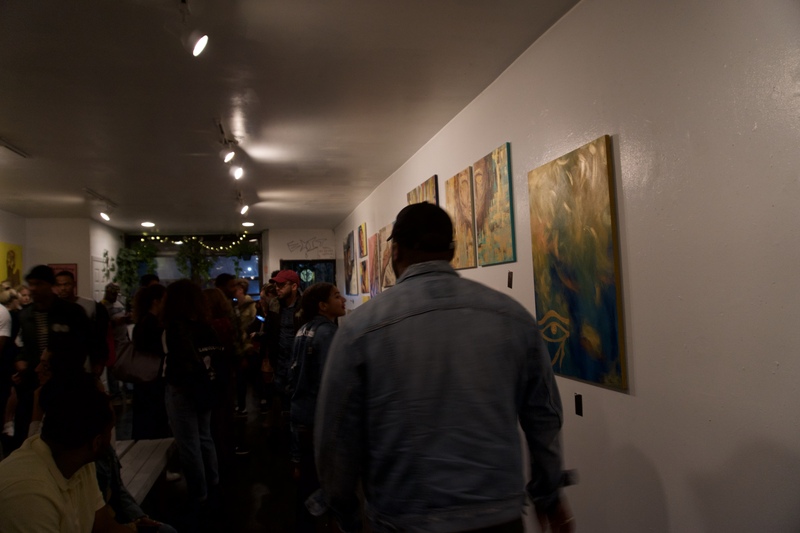 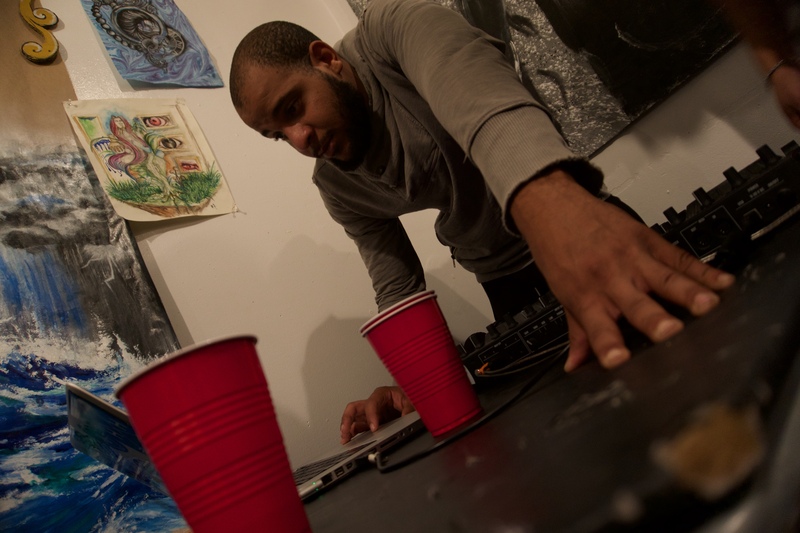 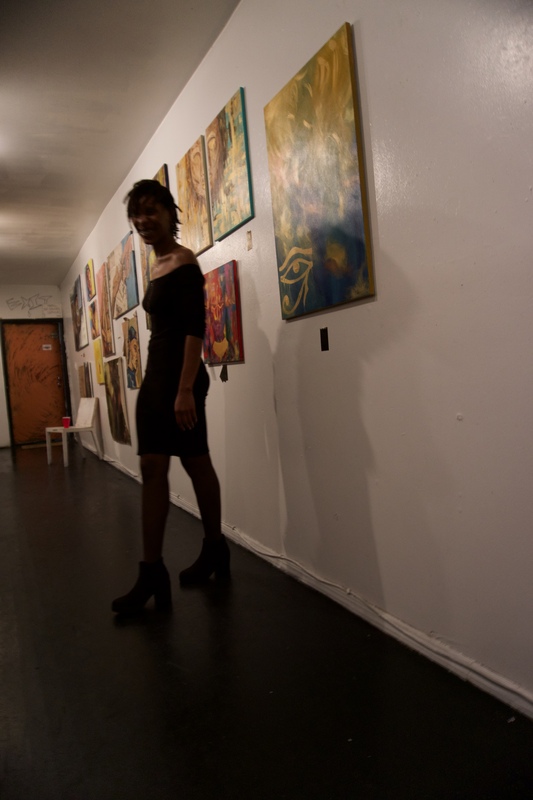 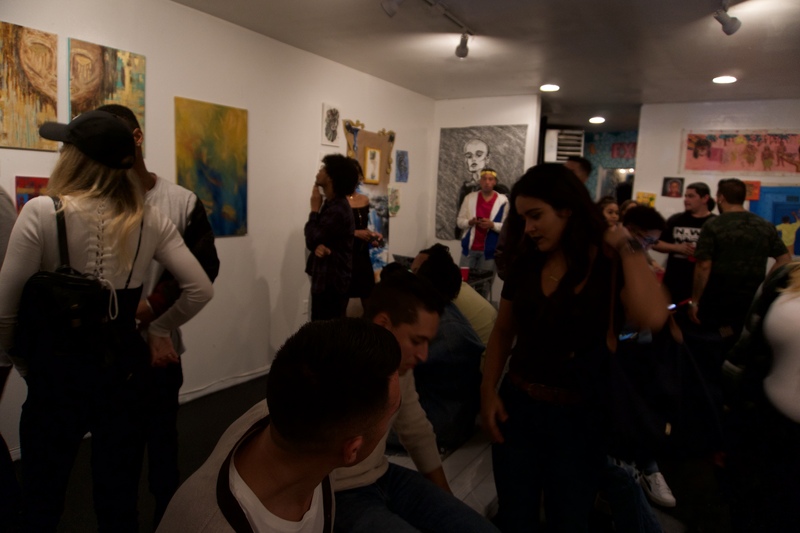 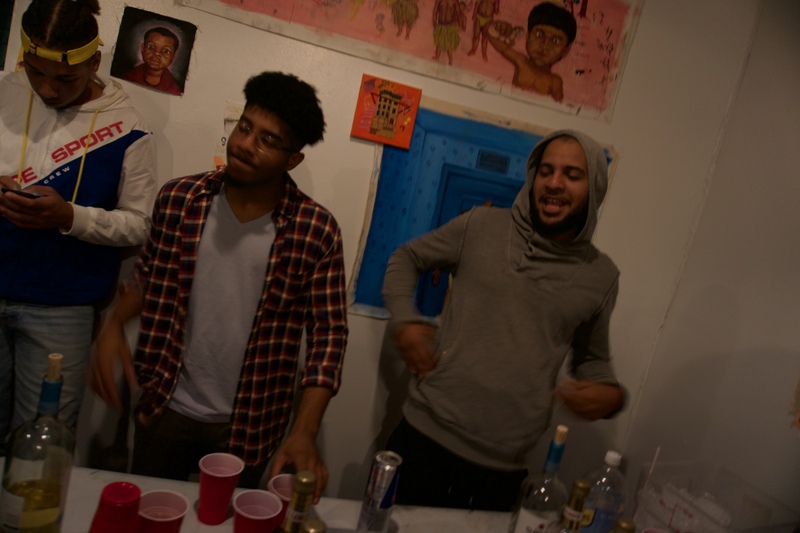 . . A VIBE with dope art, great music and beautiful people. 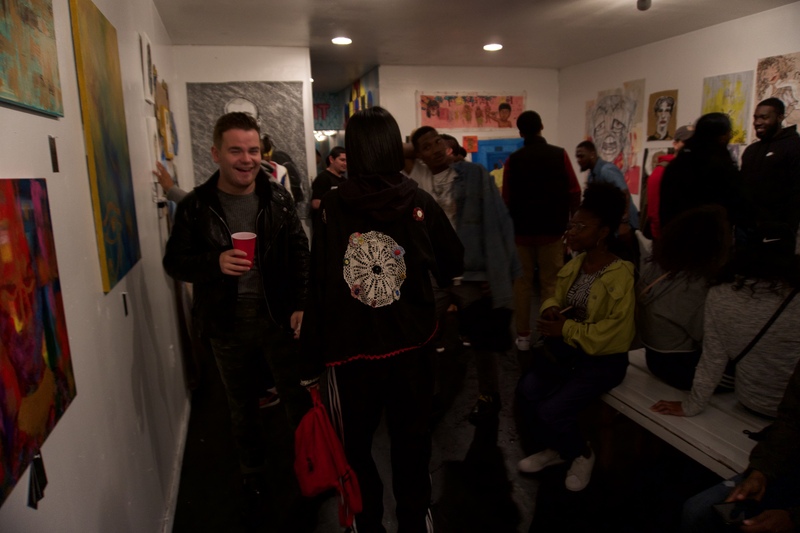 Along side the Art Ricco Noir Sold Tshirts with $5 from every shirt sold going to the victims of Hurricane Harvey. 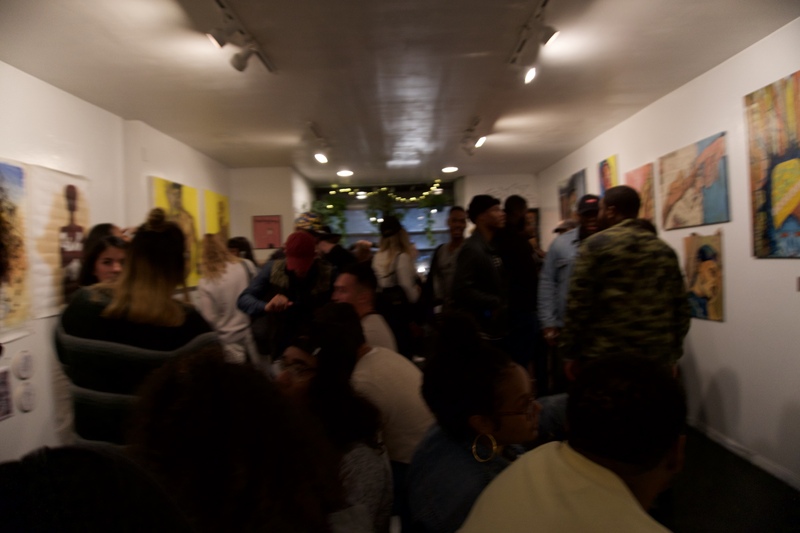 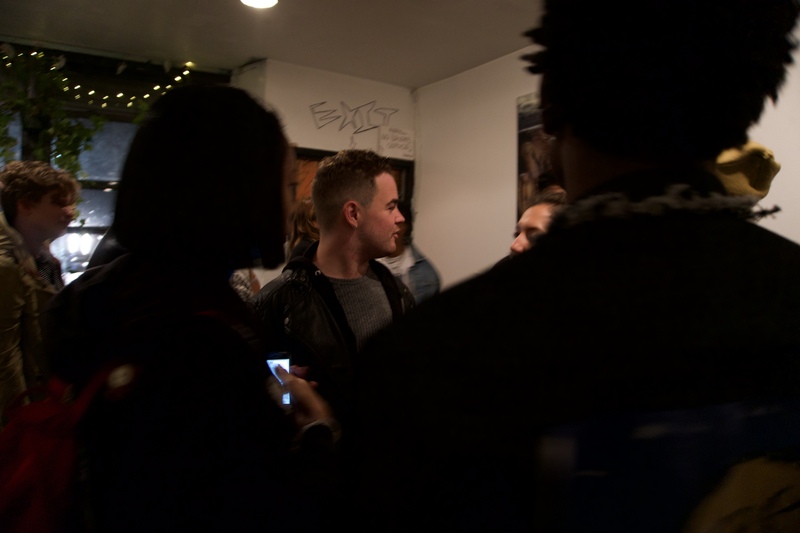 Below you can check out the interviews we had with each artist along with a recap video of the event and photos. 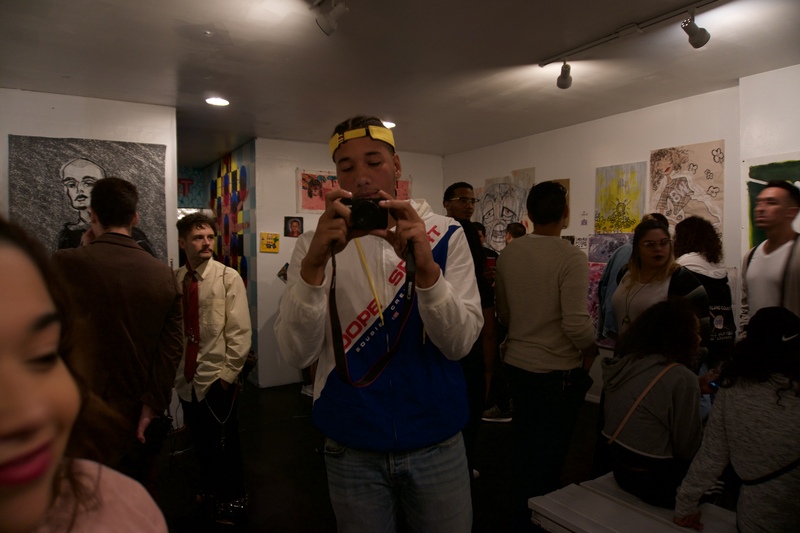 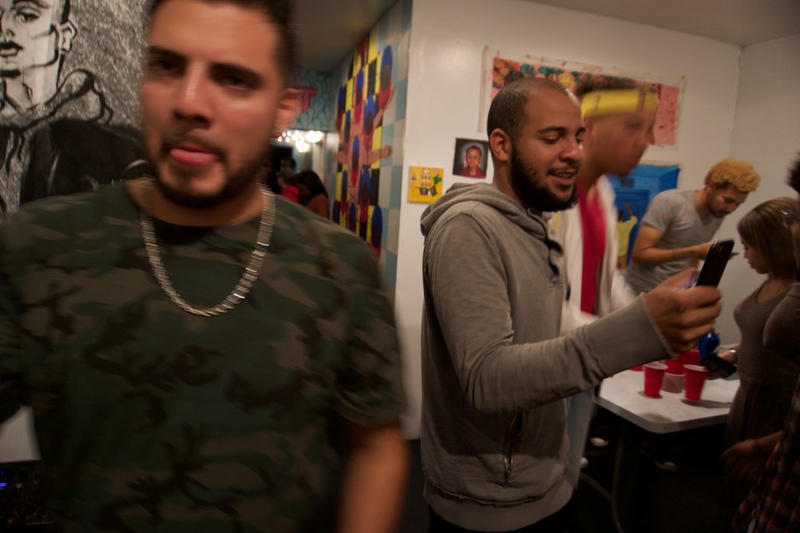 All photos were captured by Joangel Hernandez and video was done in-house. 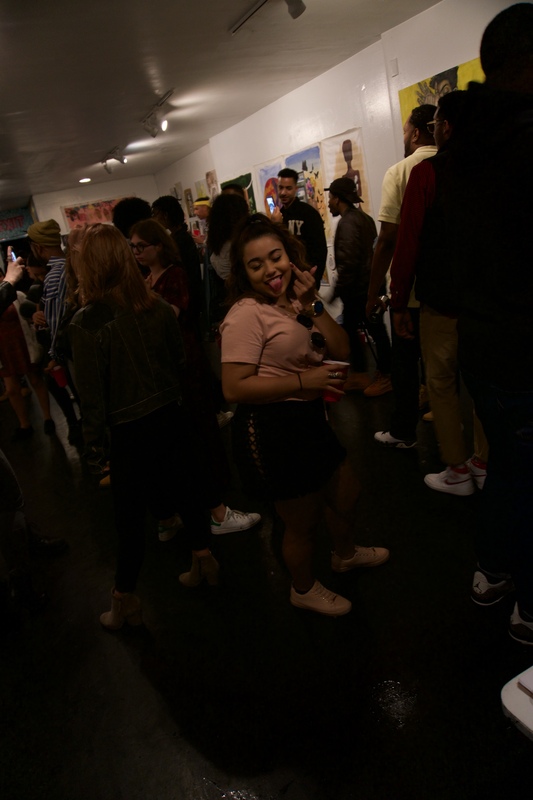 Be bigger than big, be MEGAA.